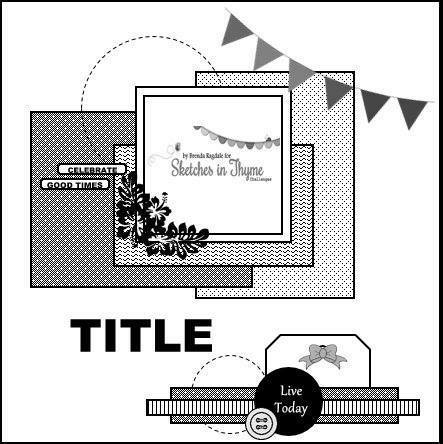 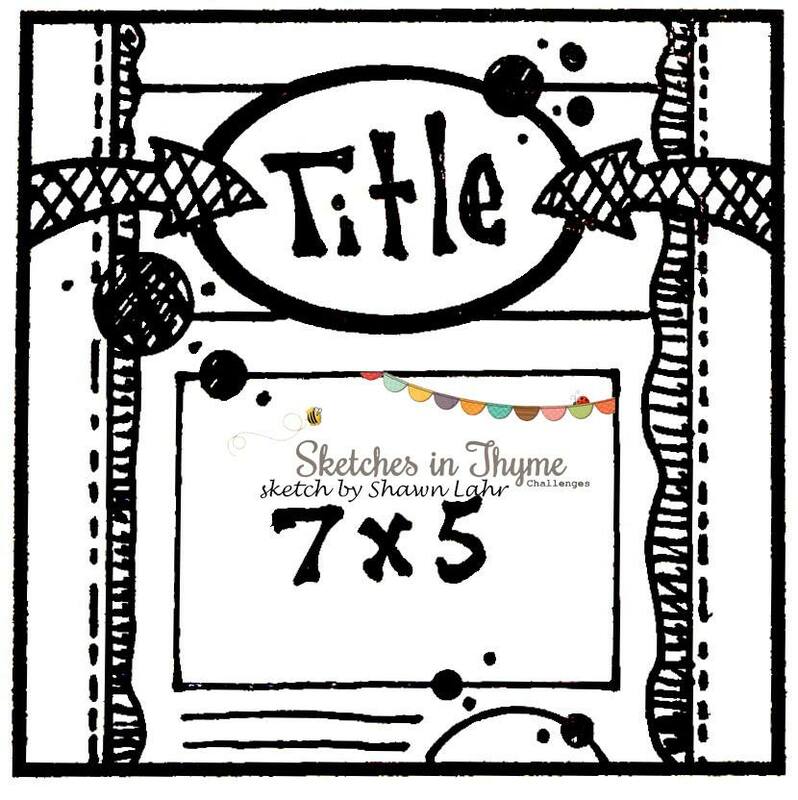 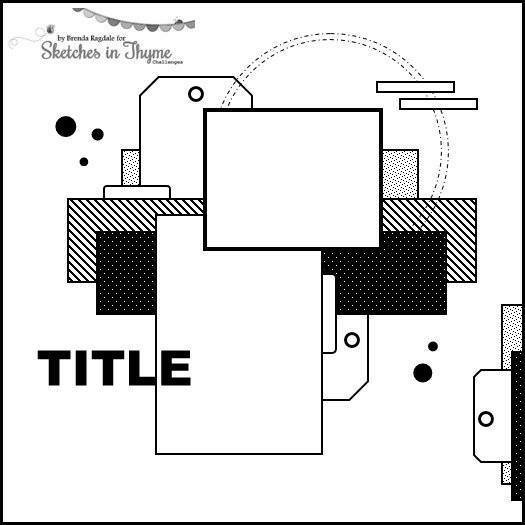 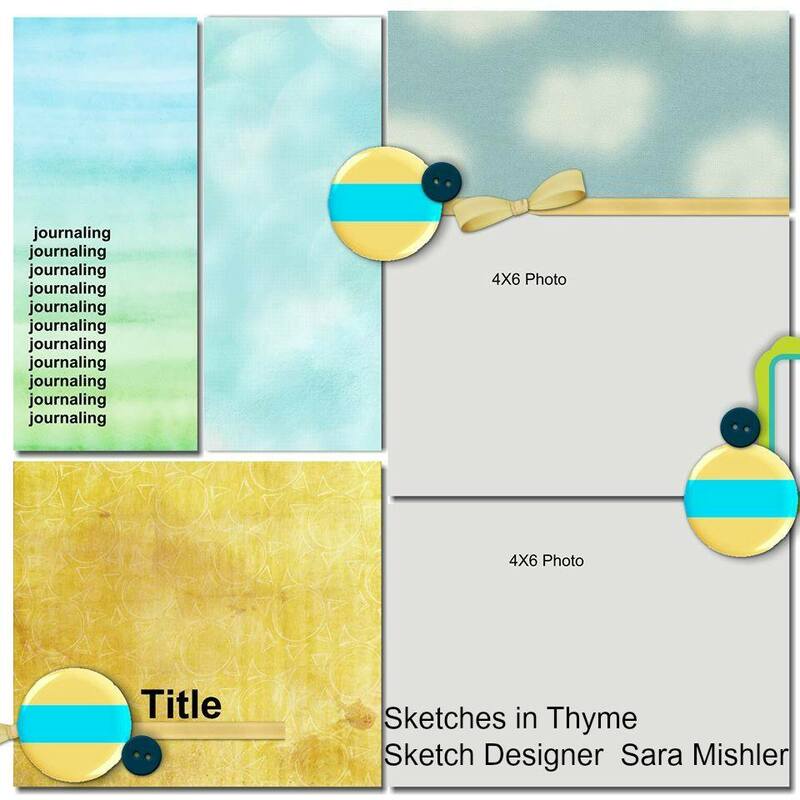 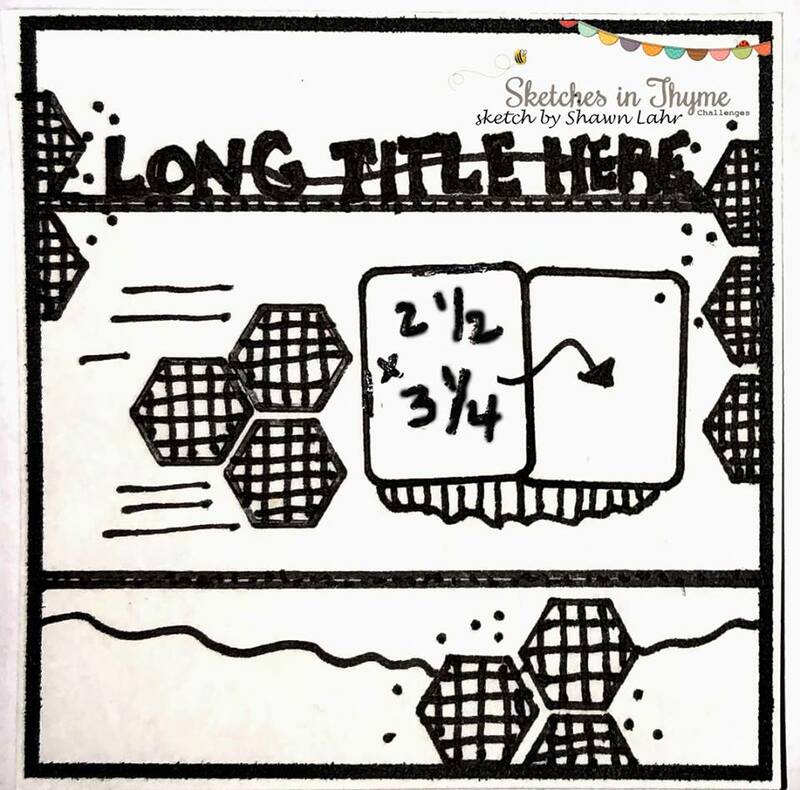 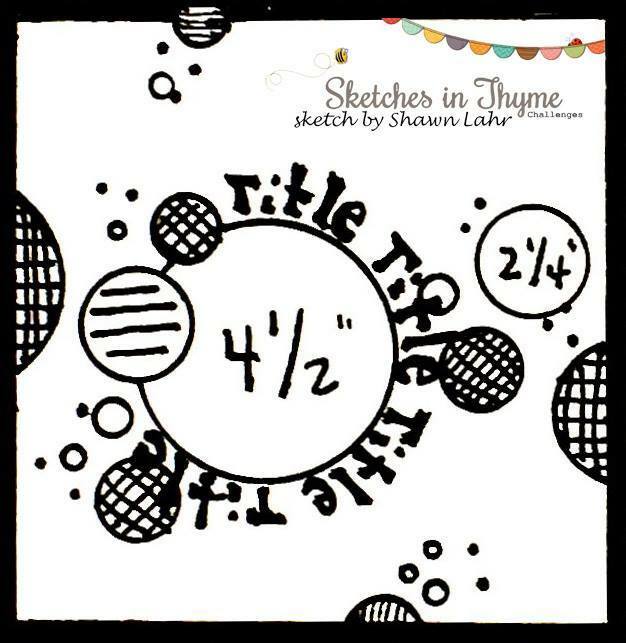 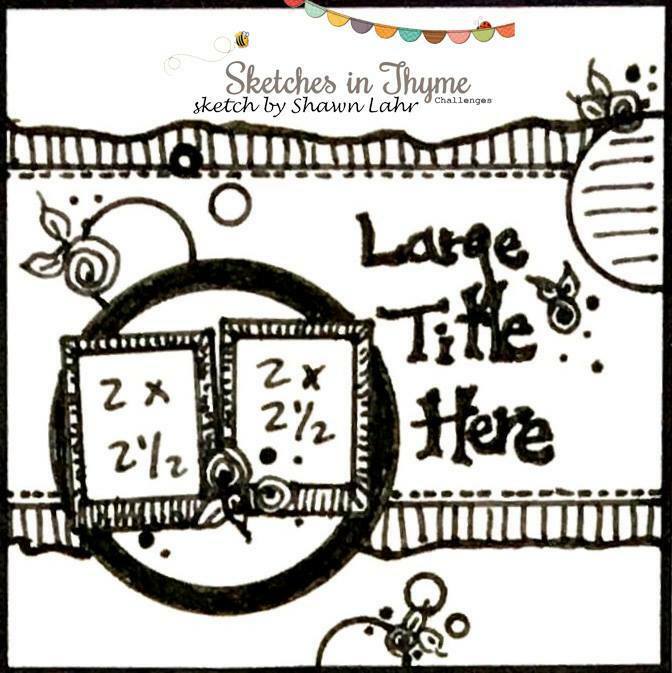 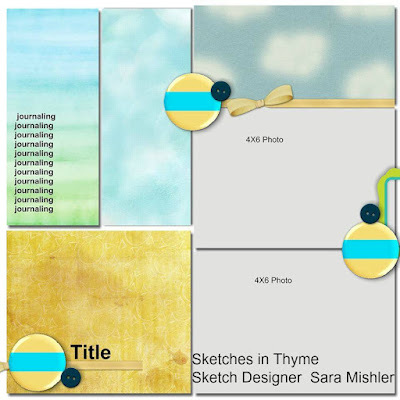 Today we are back with more inspiration for sketch #269, courtesy of the talented, Sara Mishler. 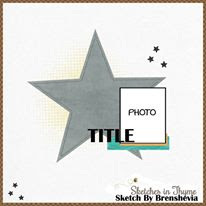 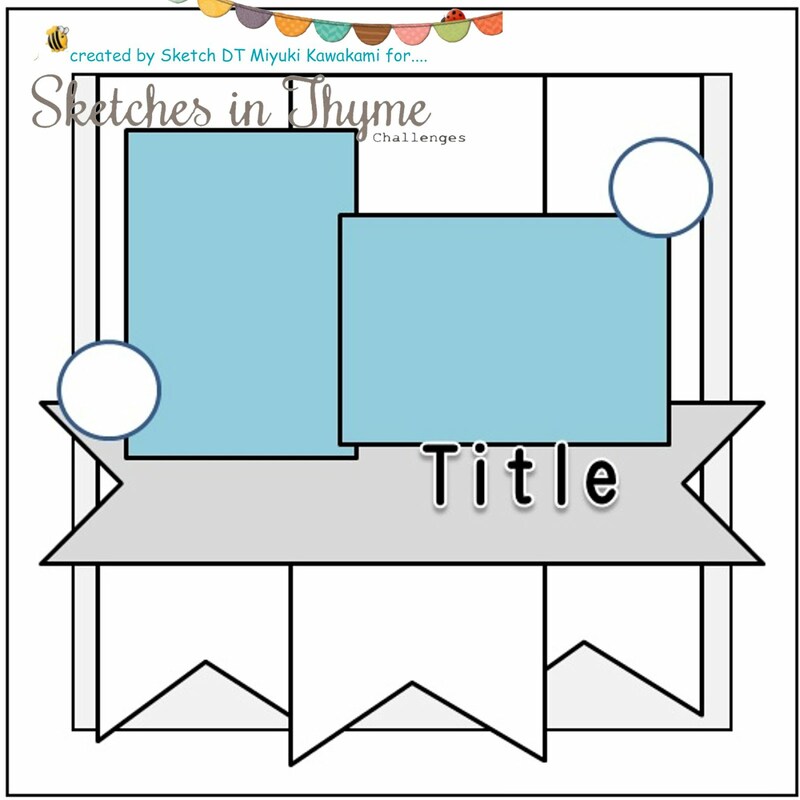 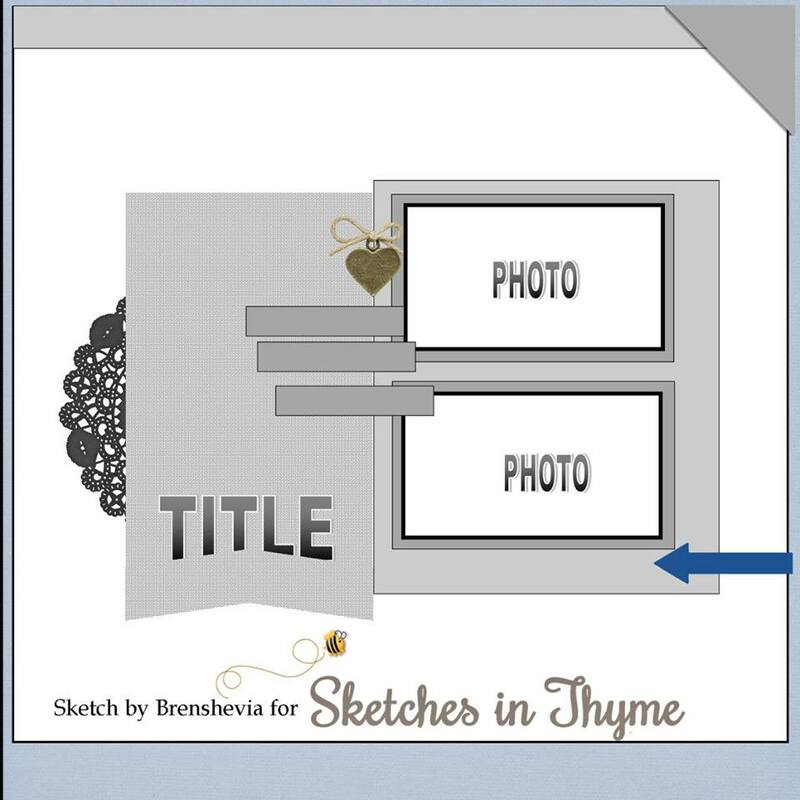 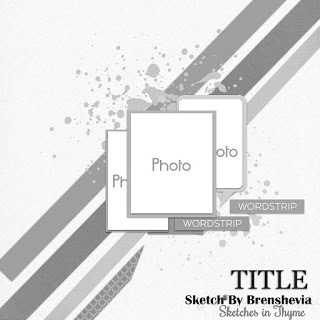 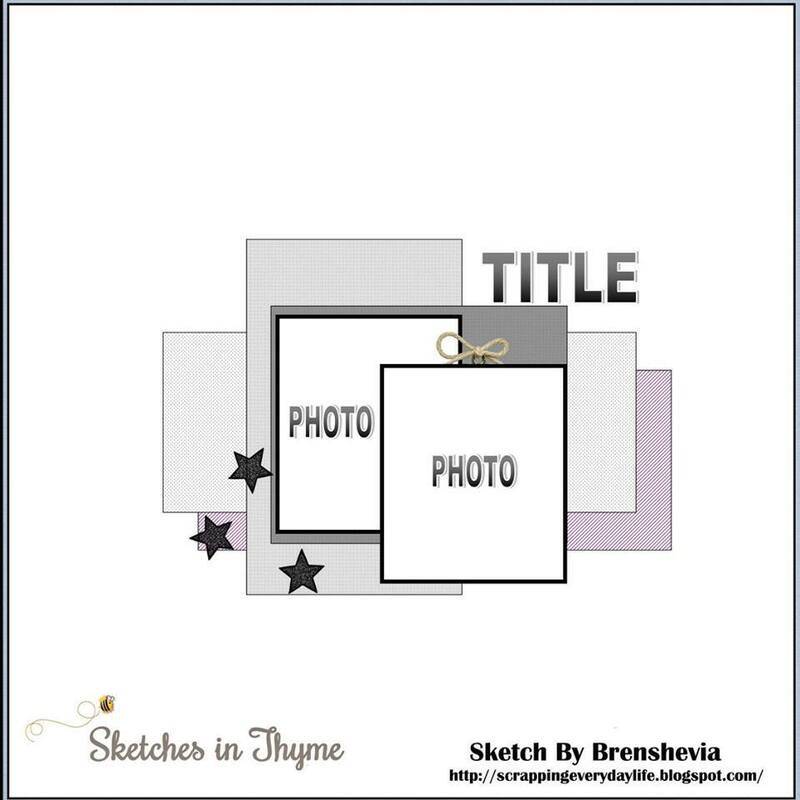 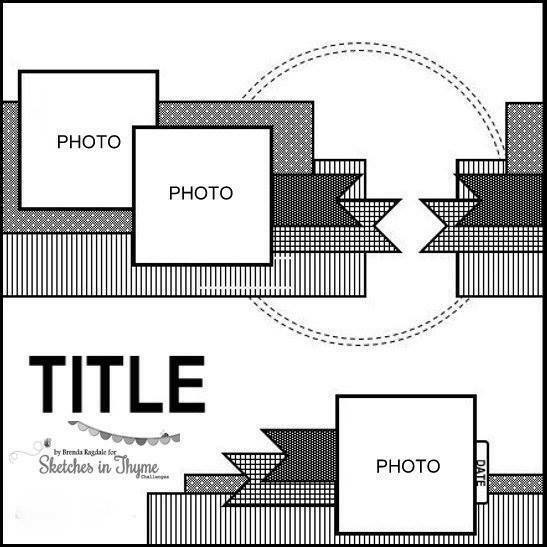 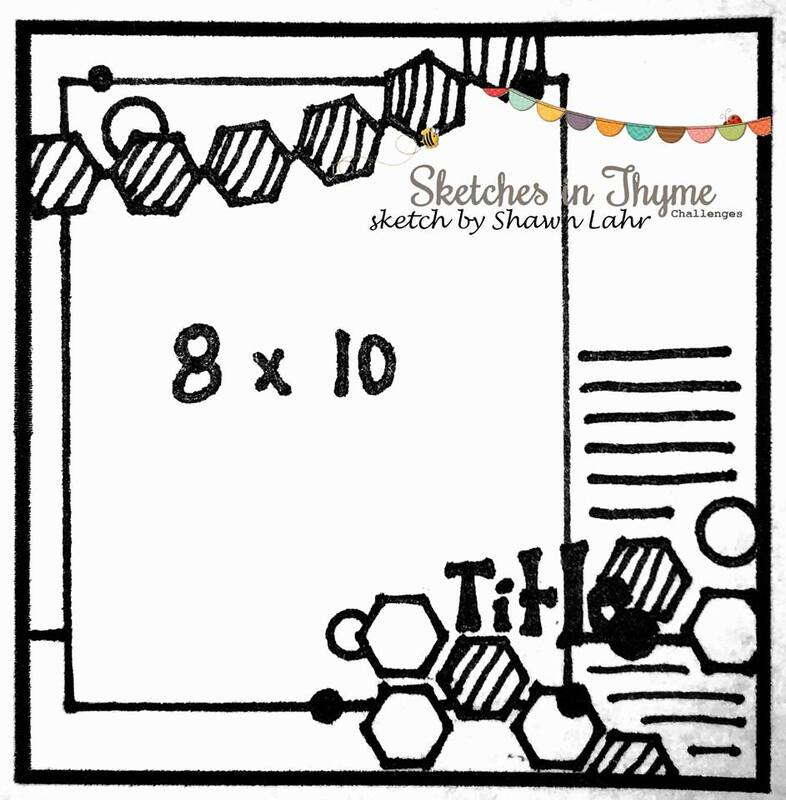 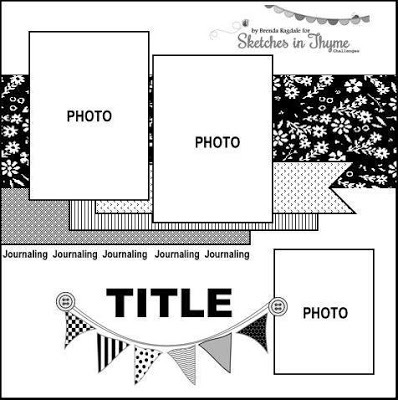 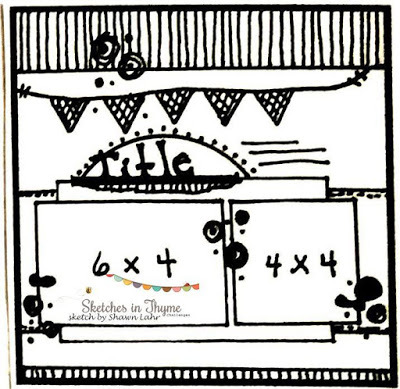 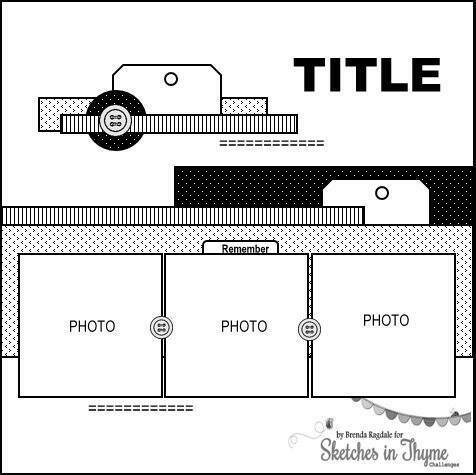 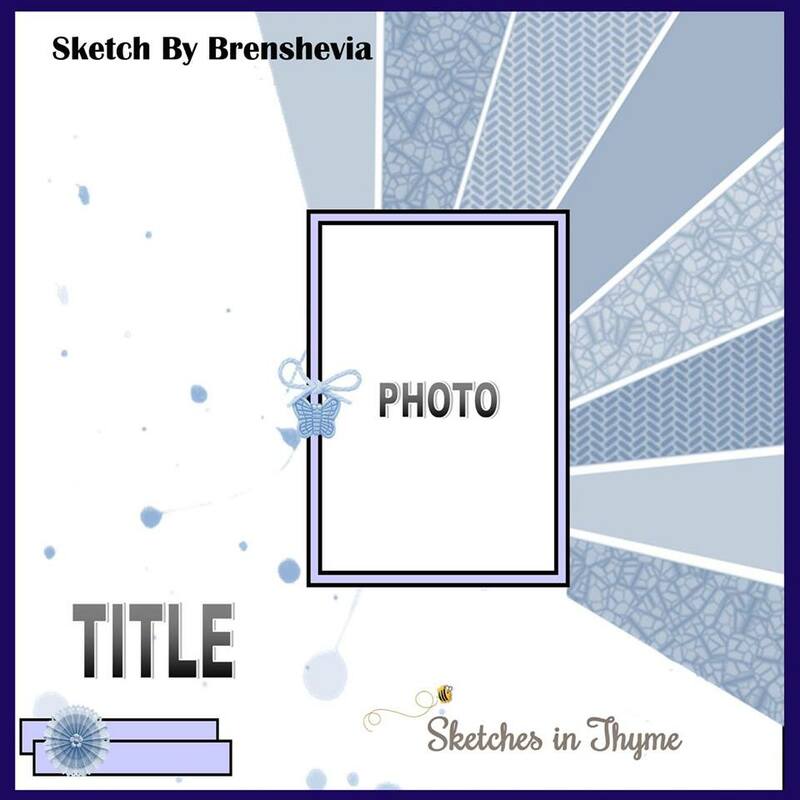 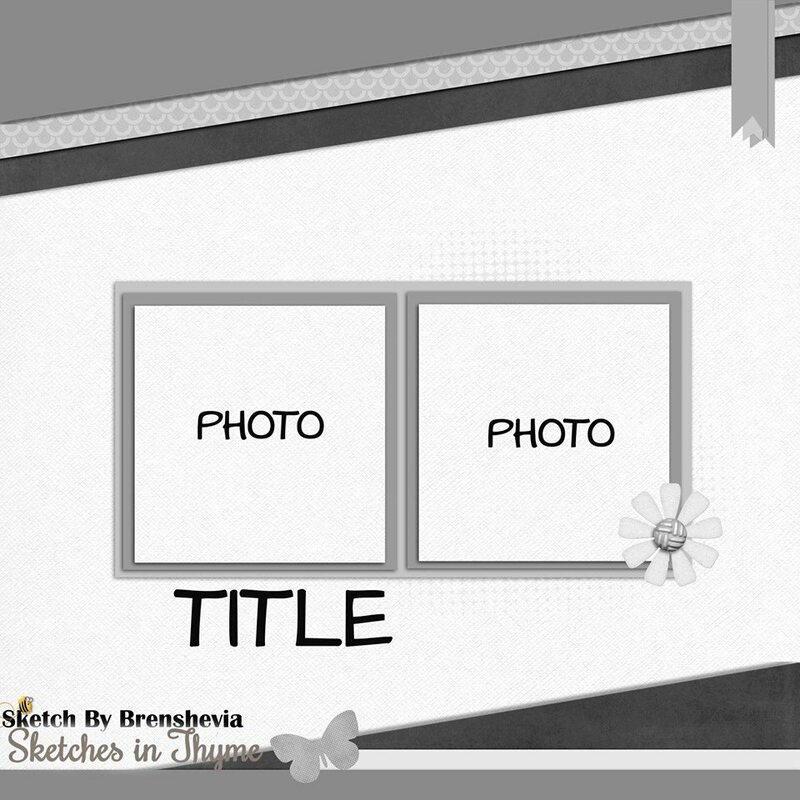 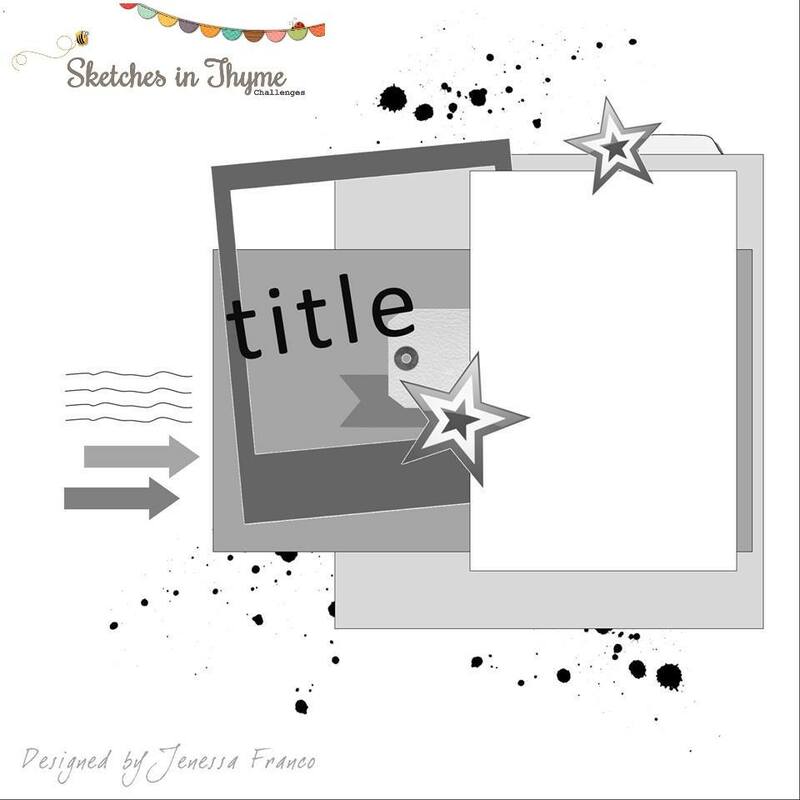 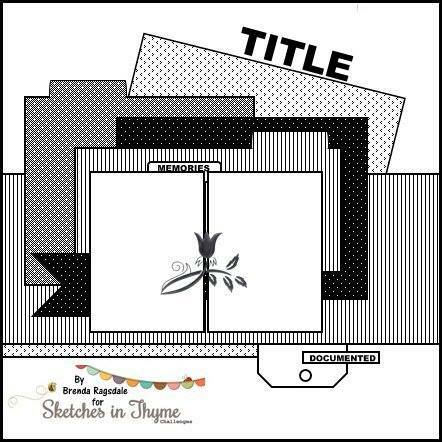 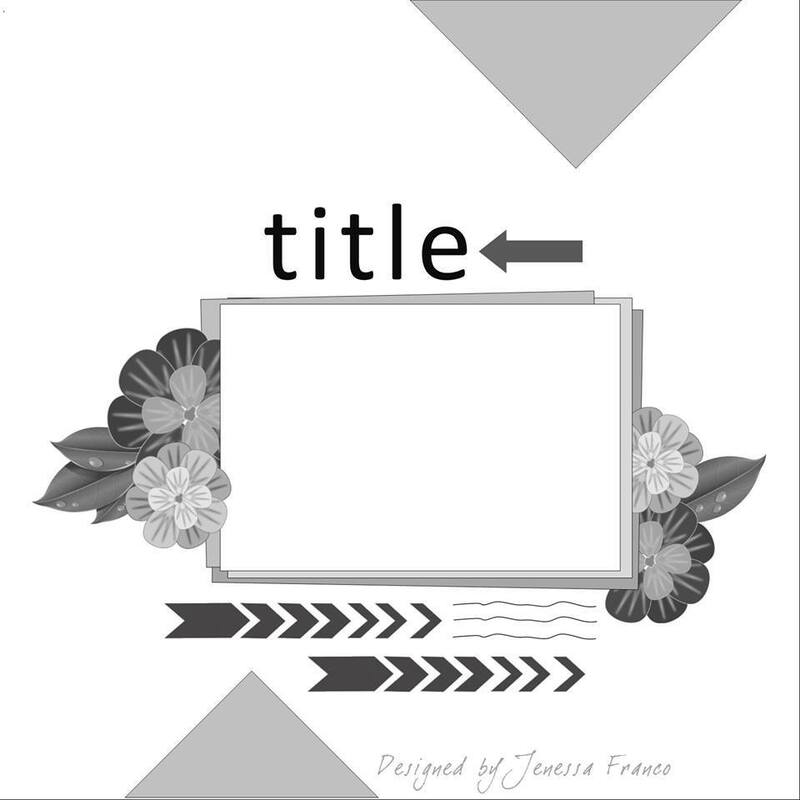 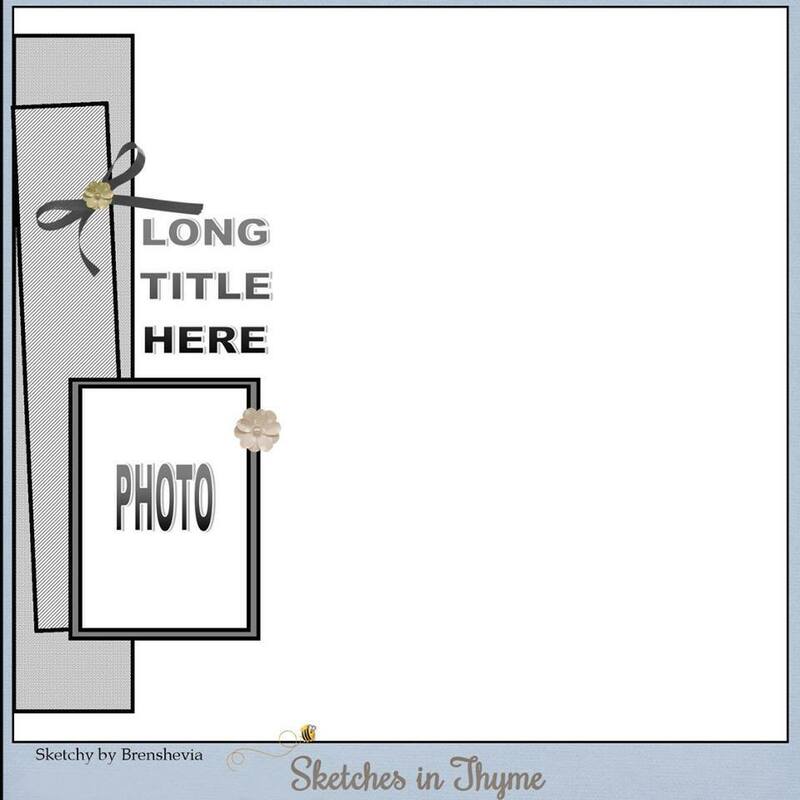 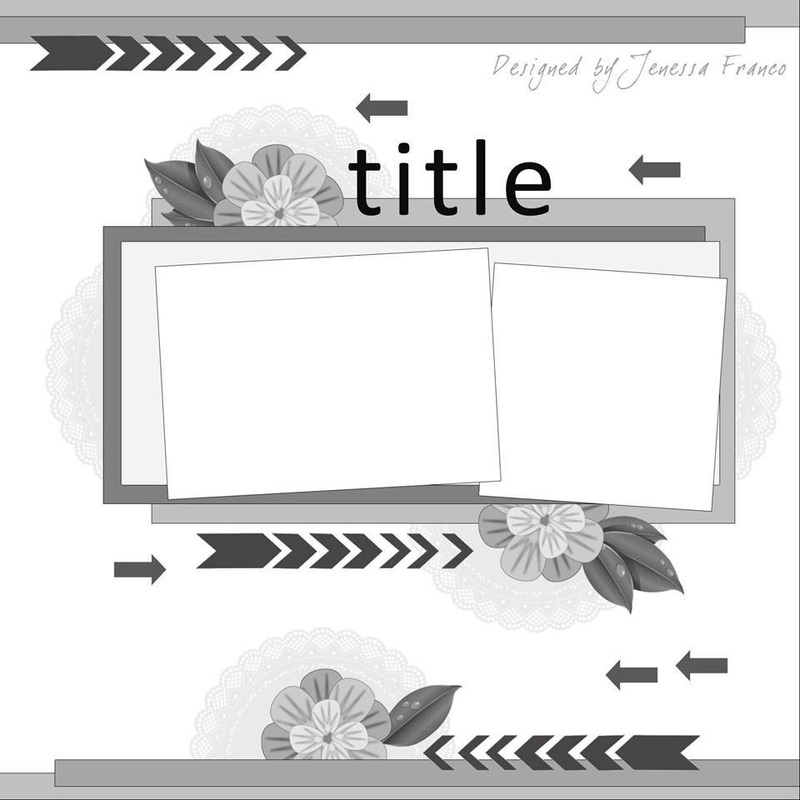 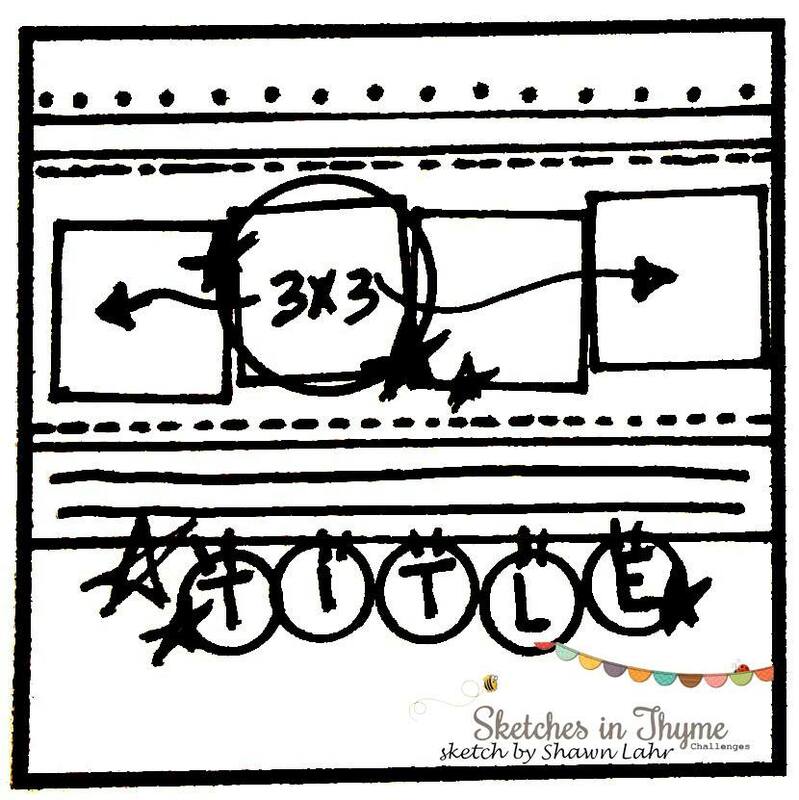 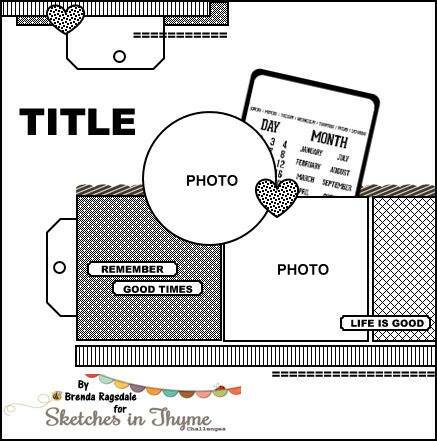 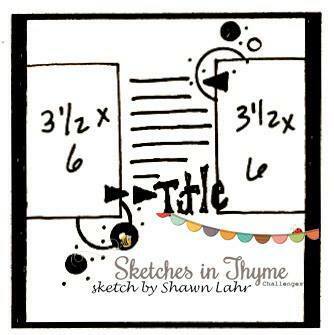 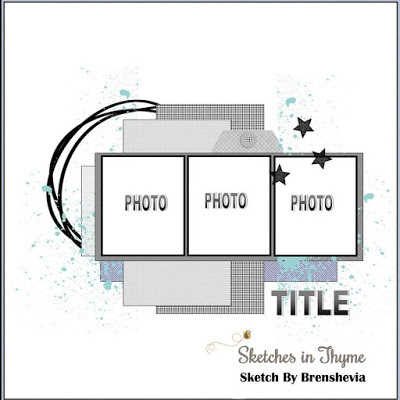 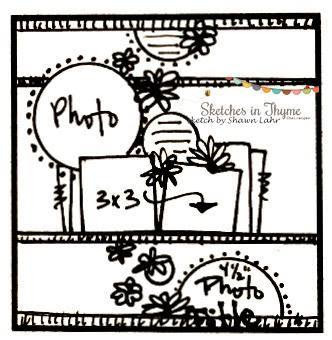 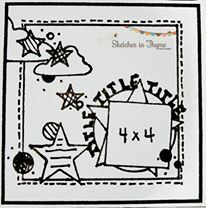 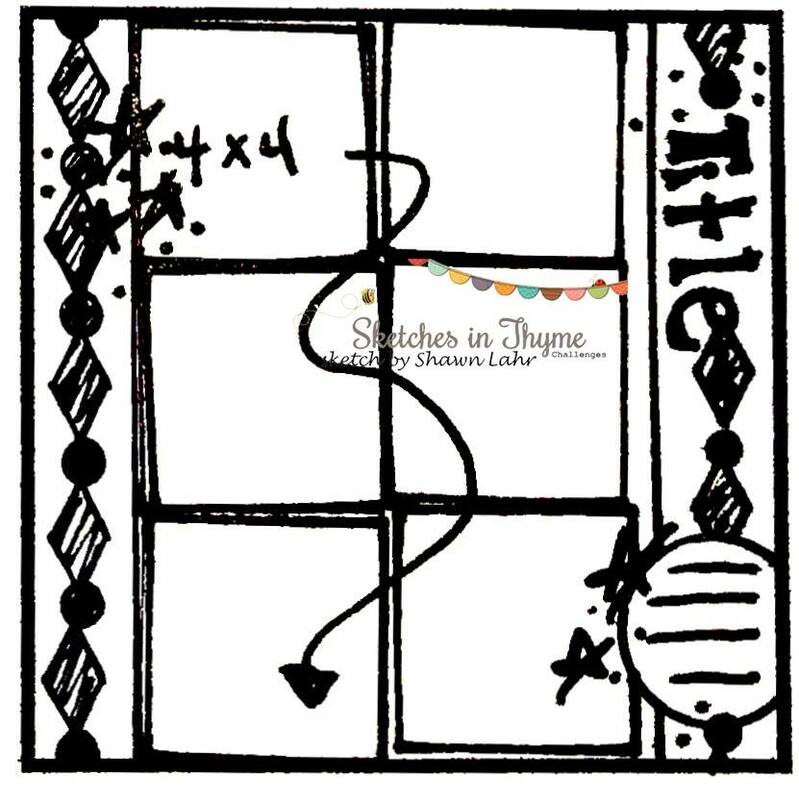 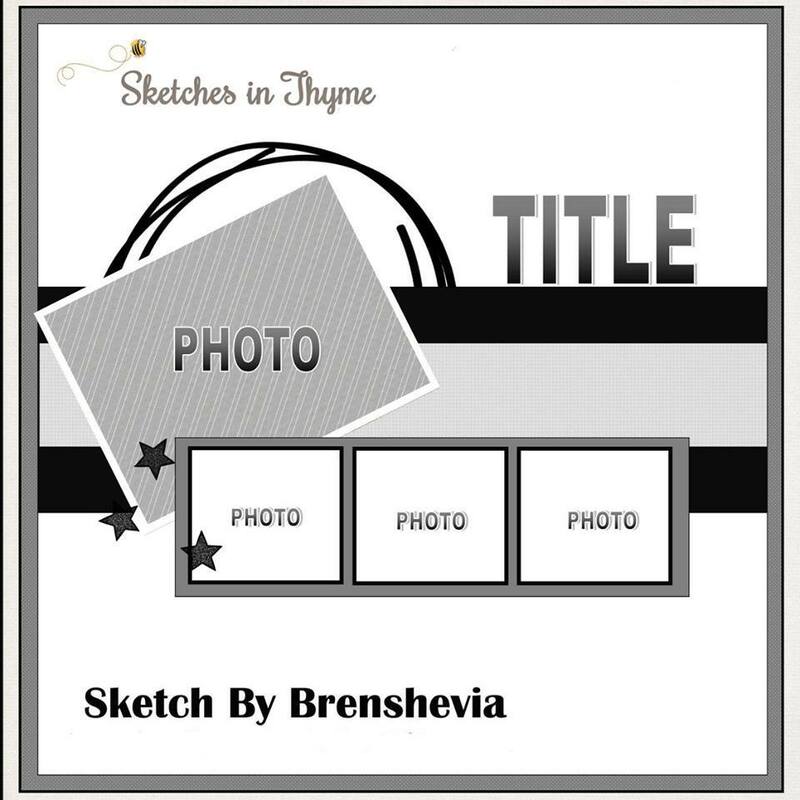 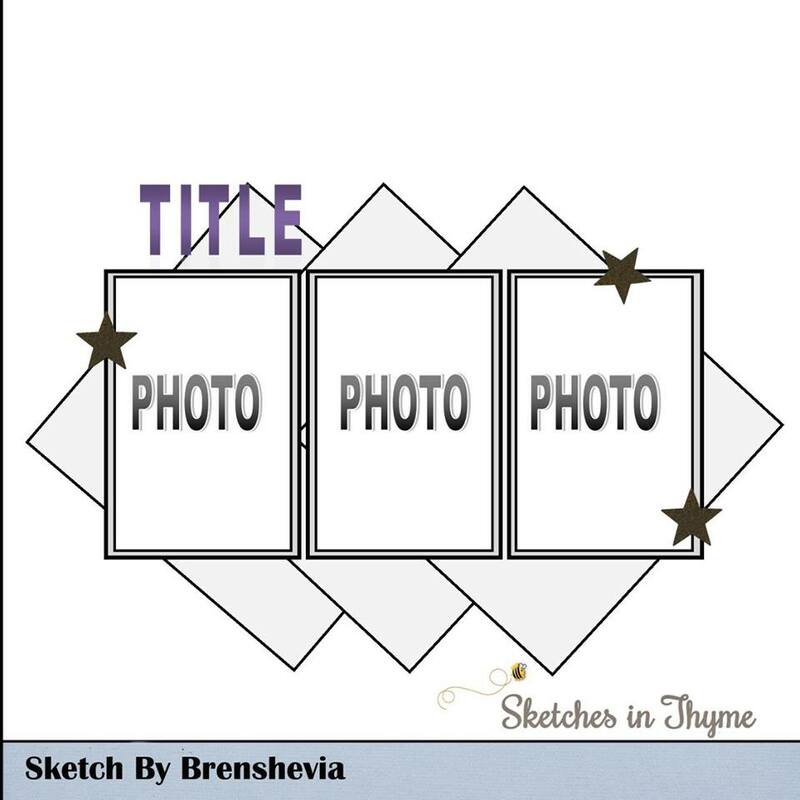 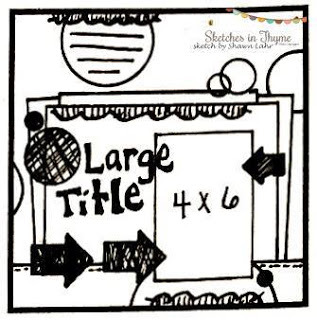 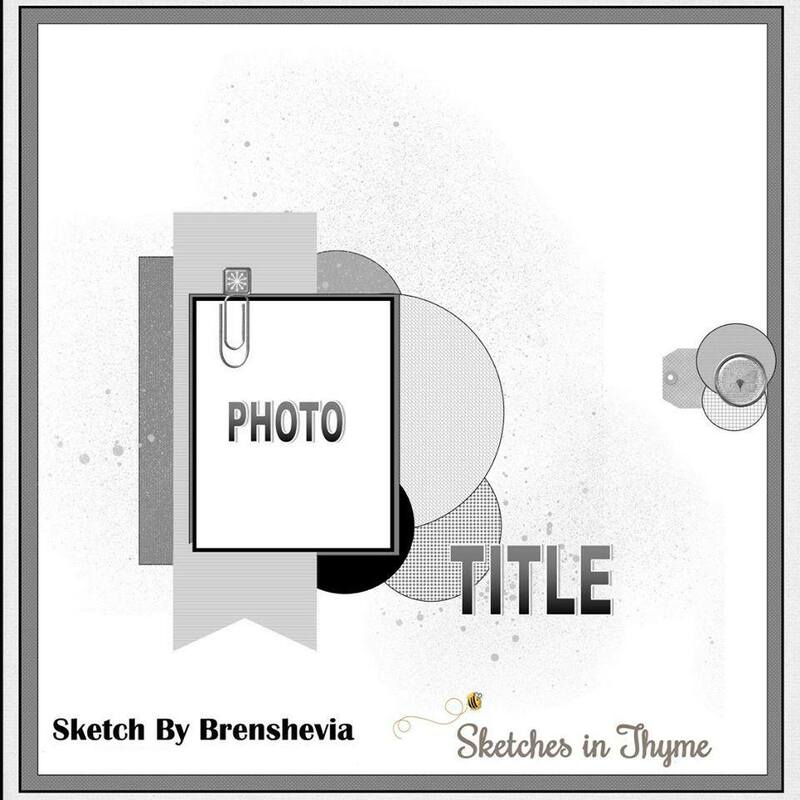 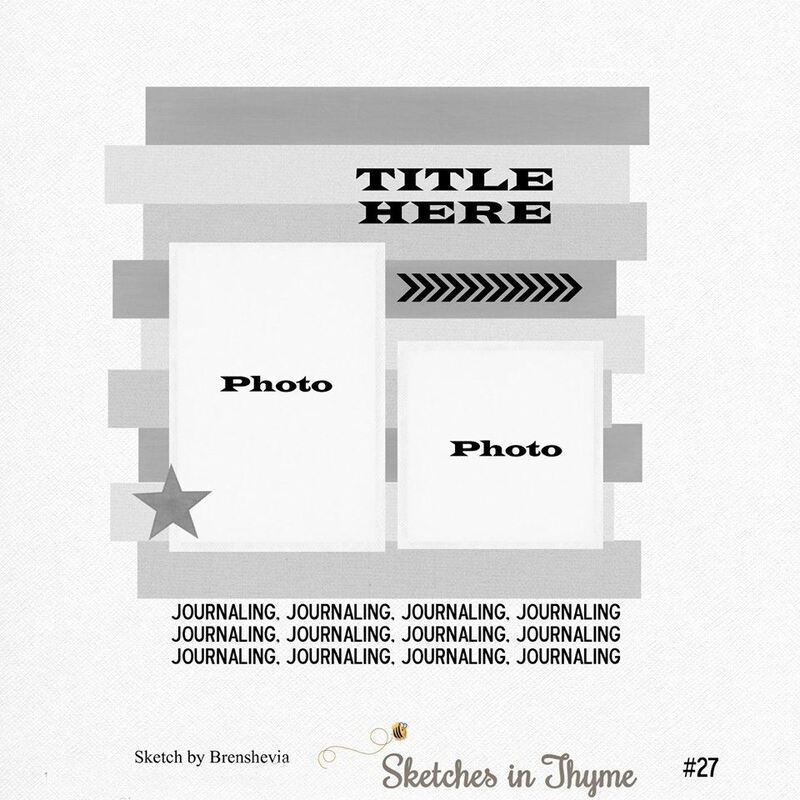 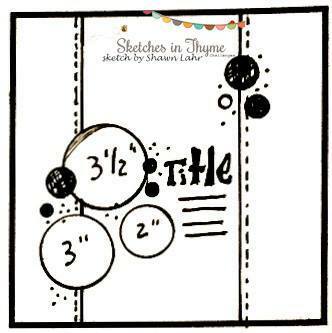 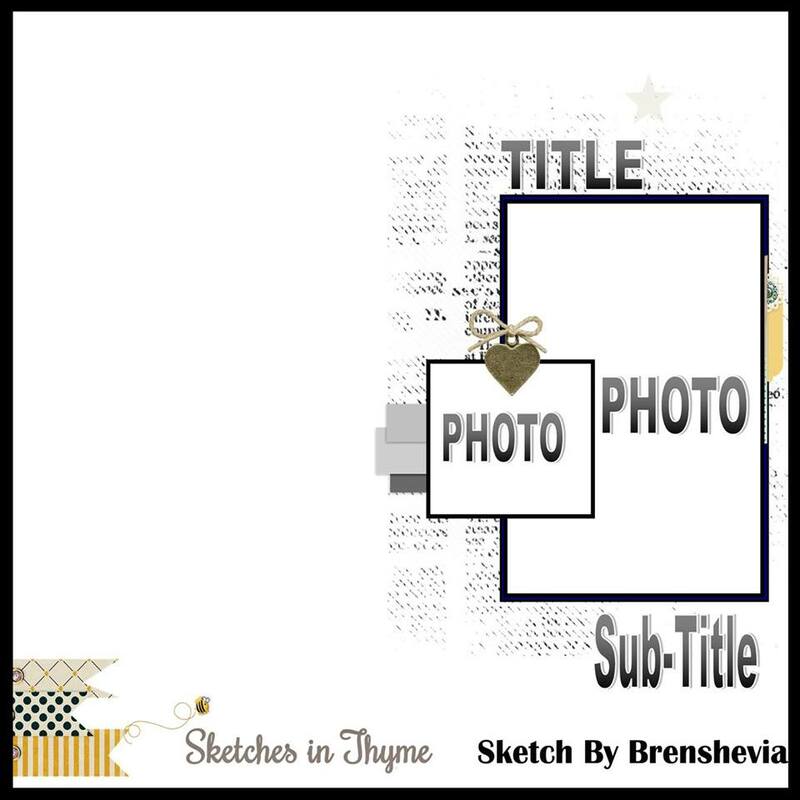 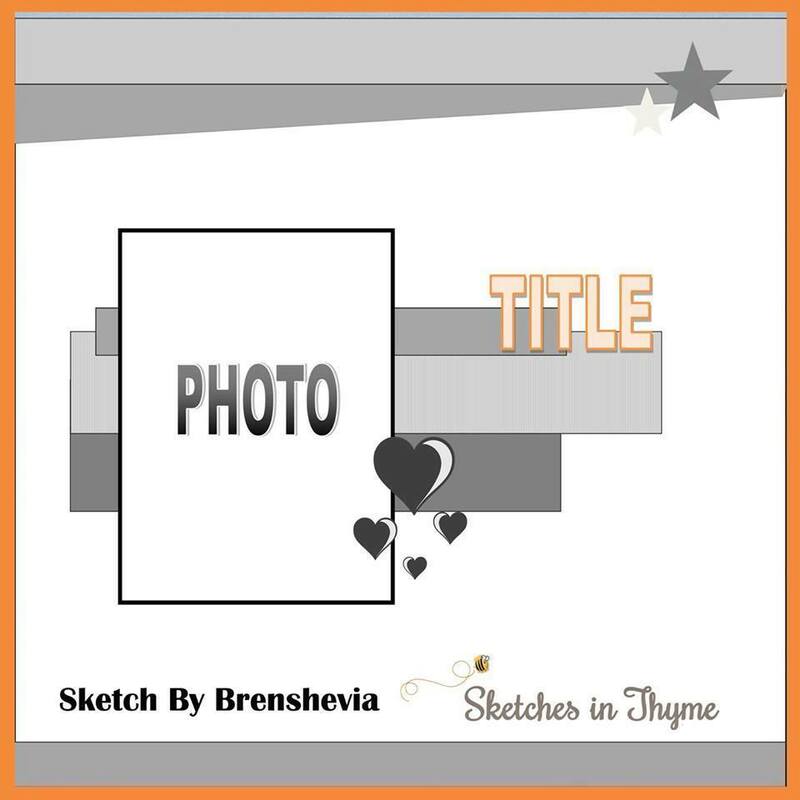 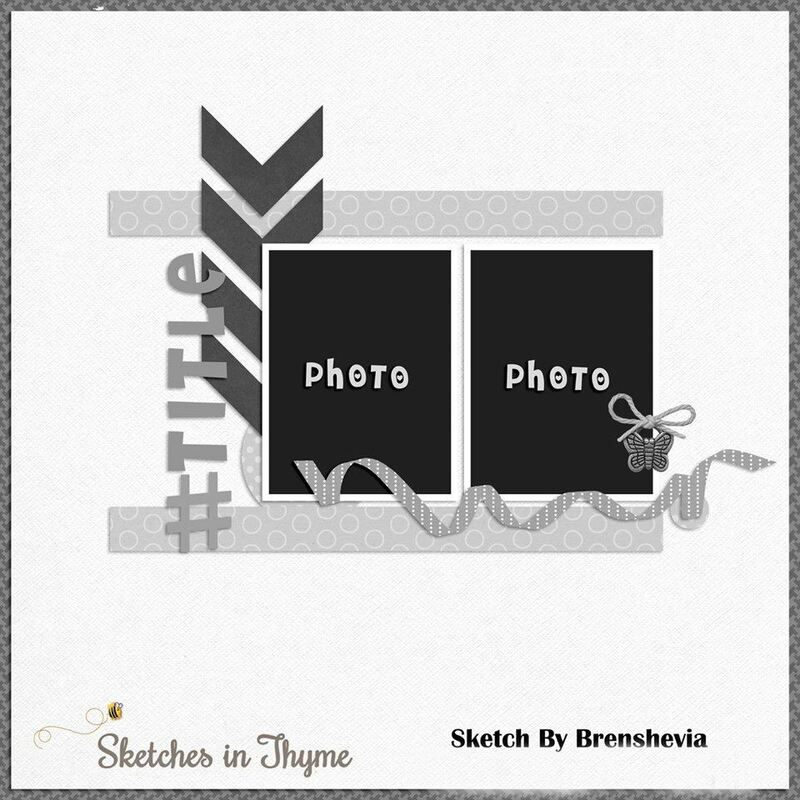 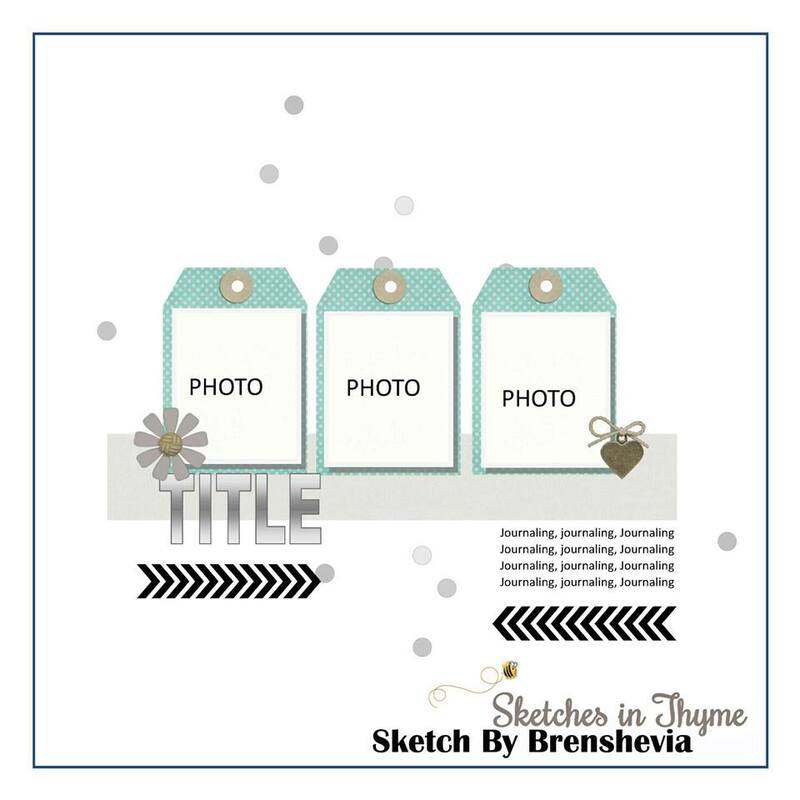 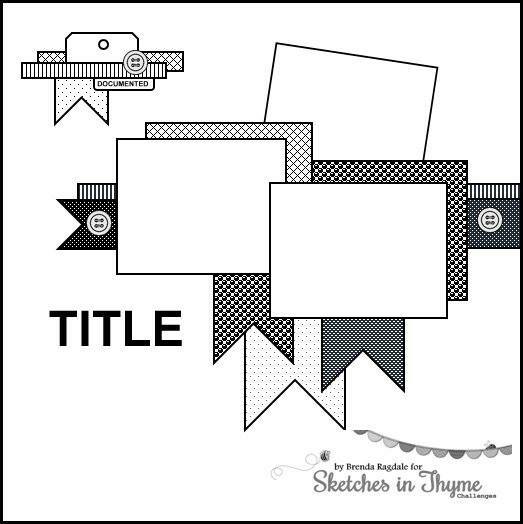 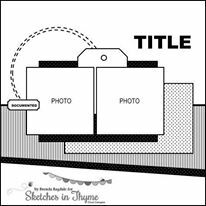 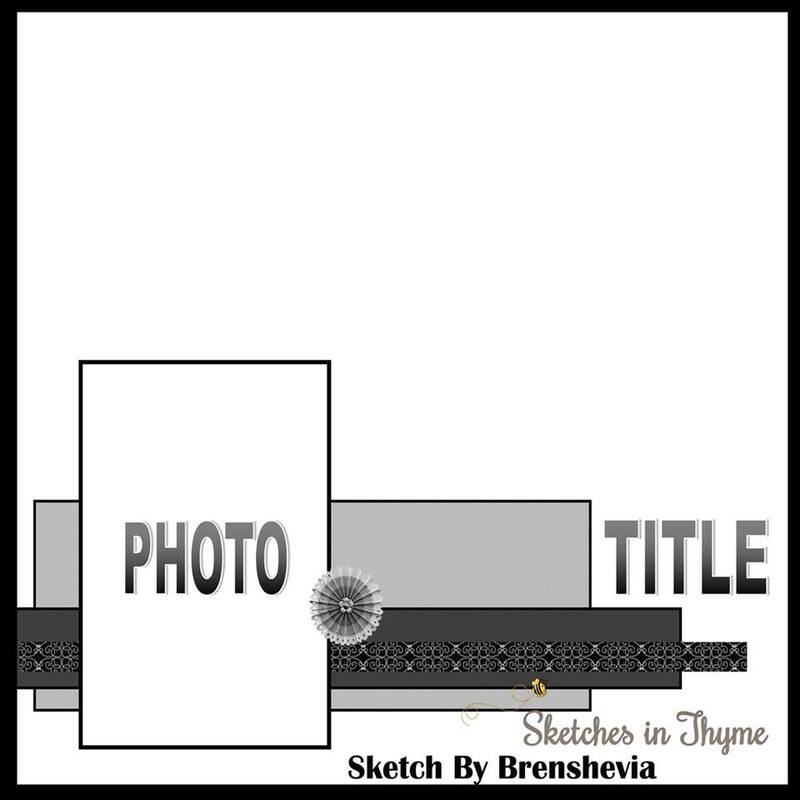 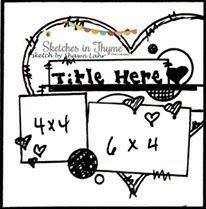 Today Maven Stephanie is up with her take on this week's sketch. 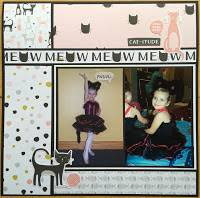 Isn't this the cutest dance page? 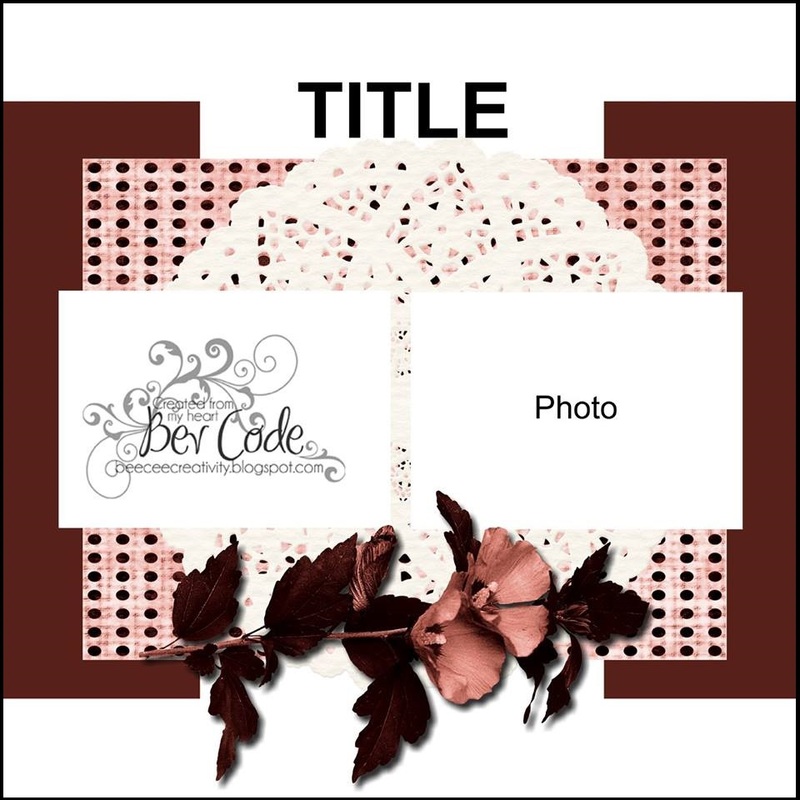 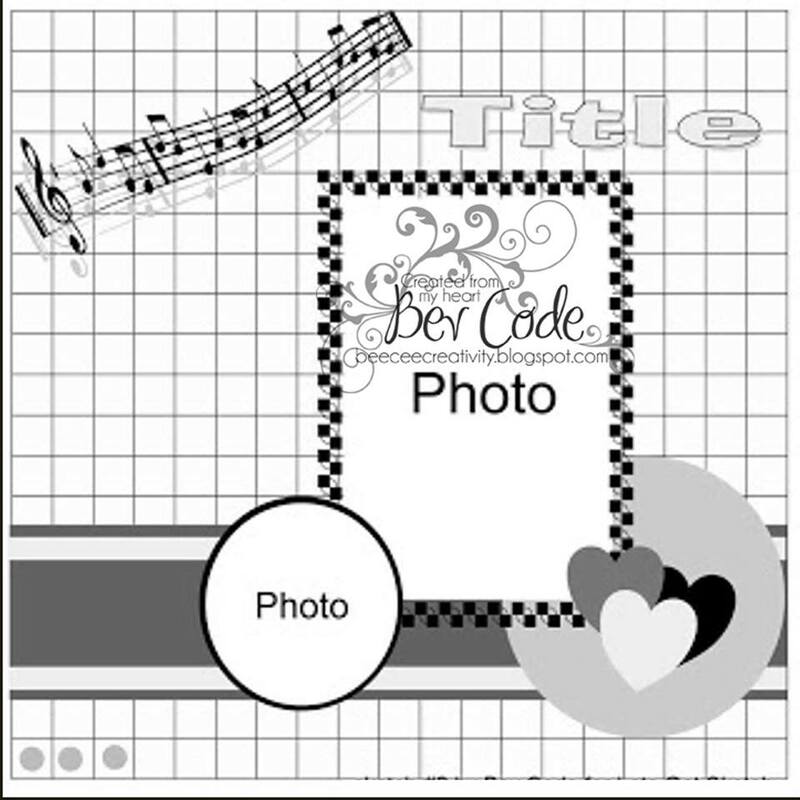 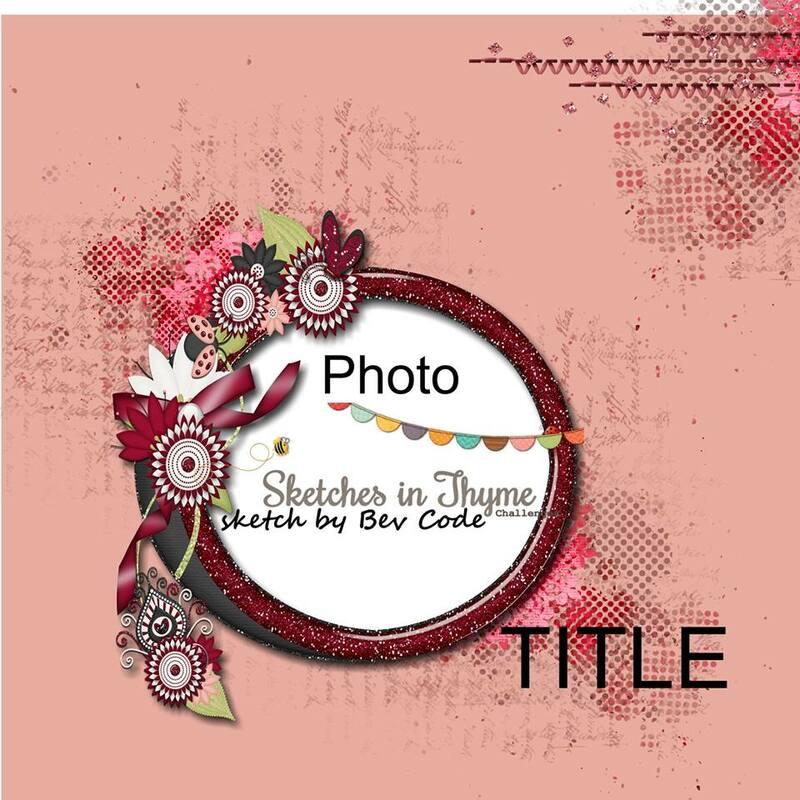 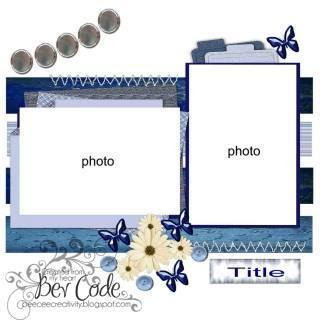 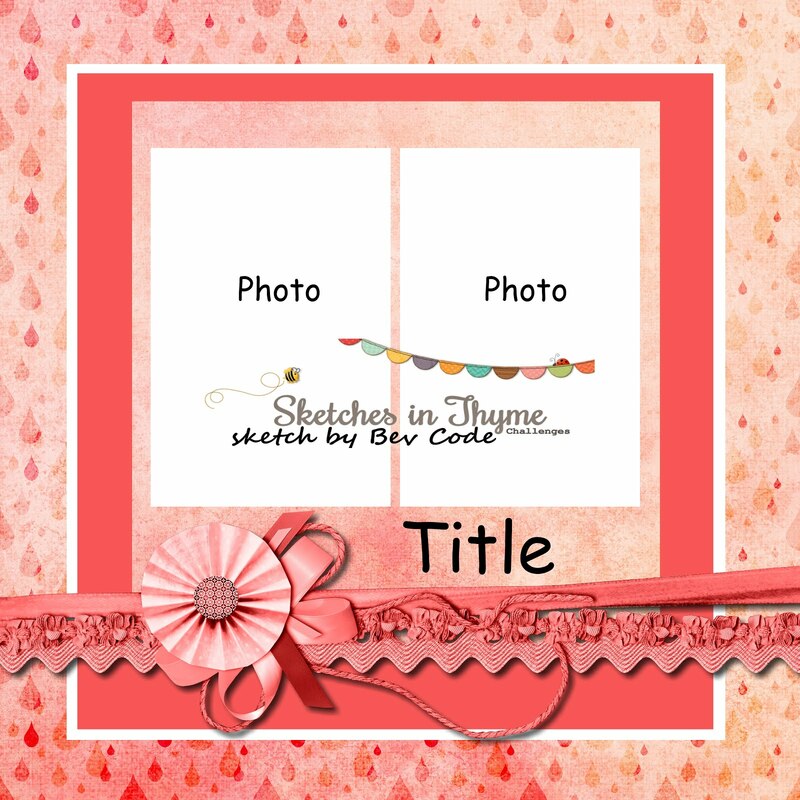 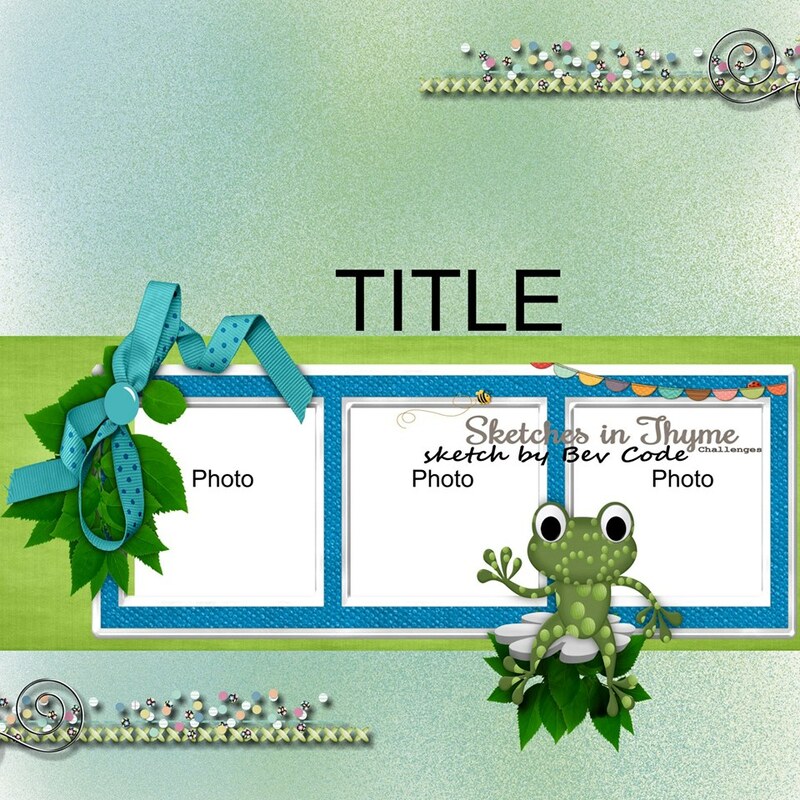 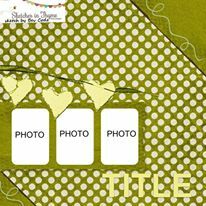 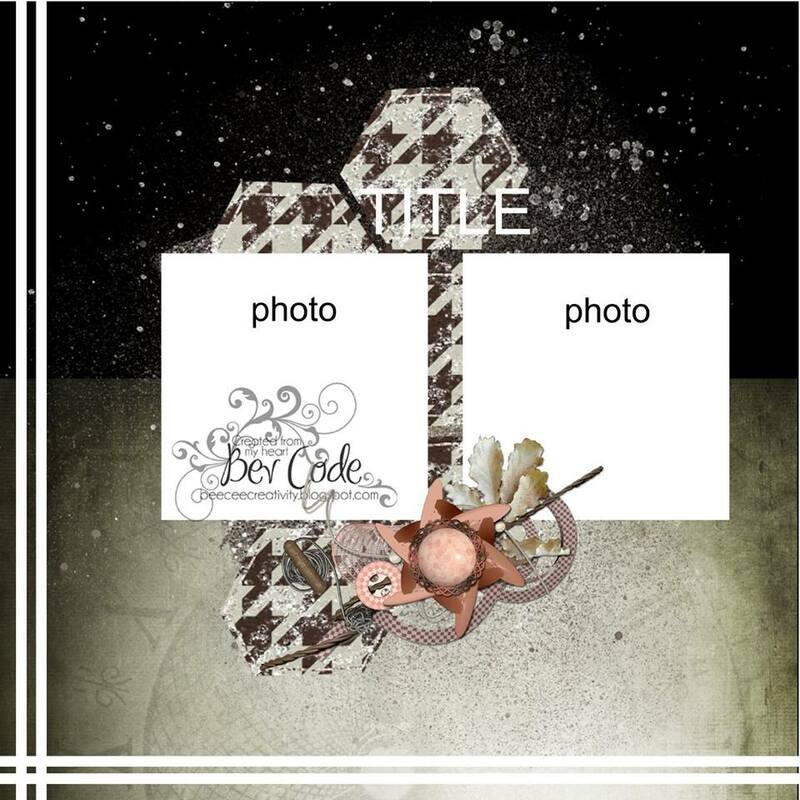 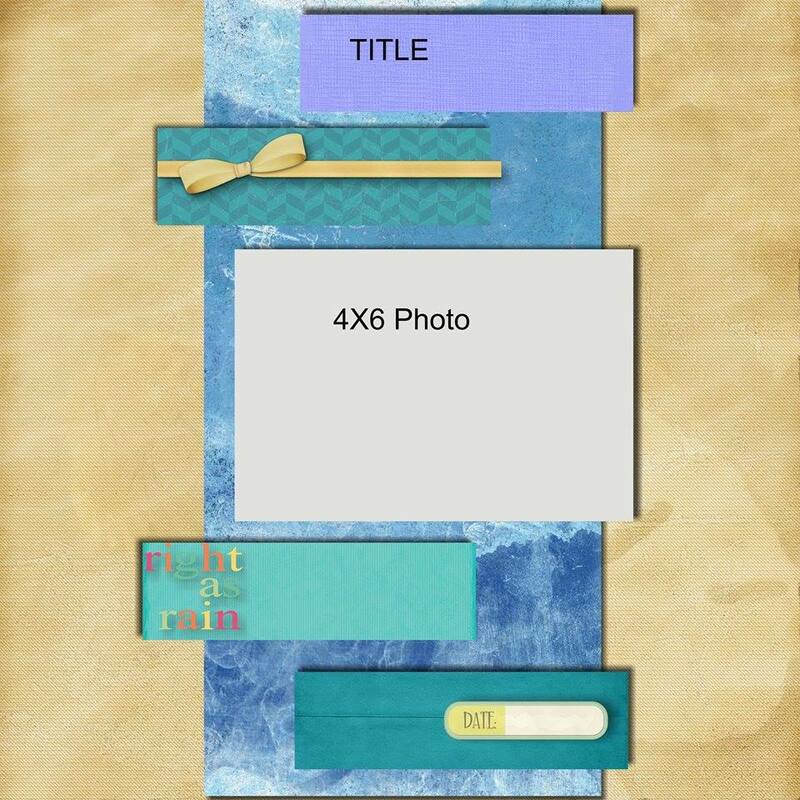 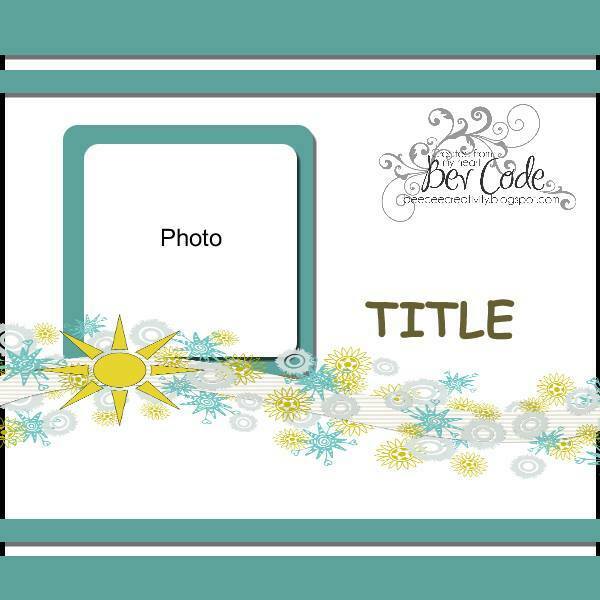 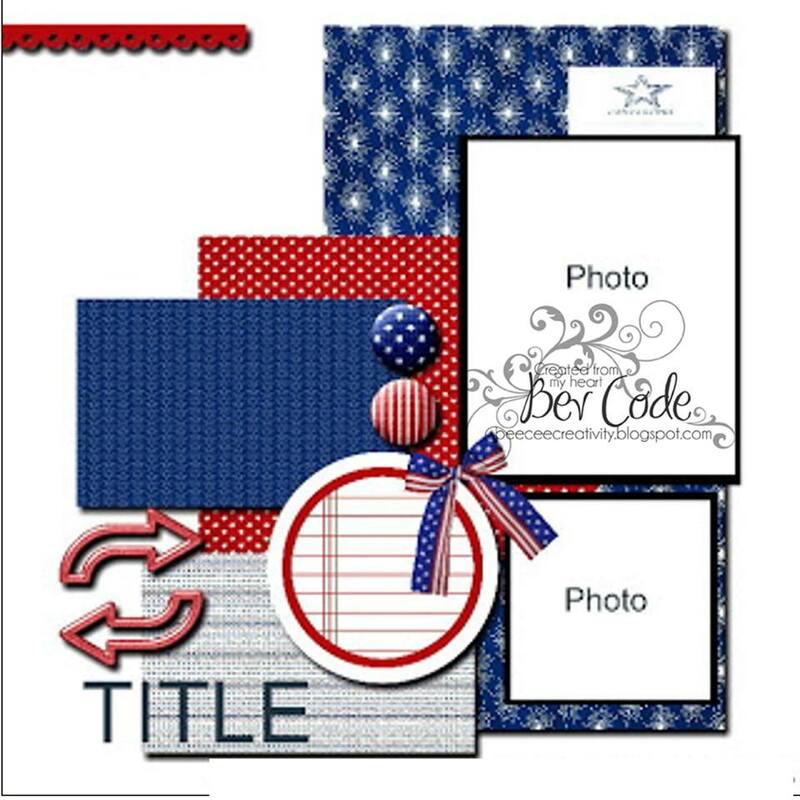 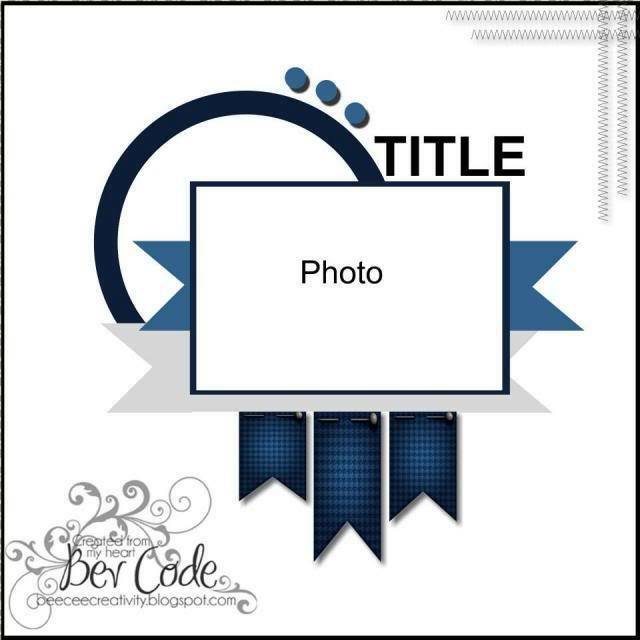 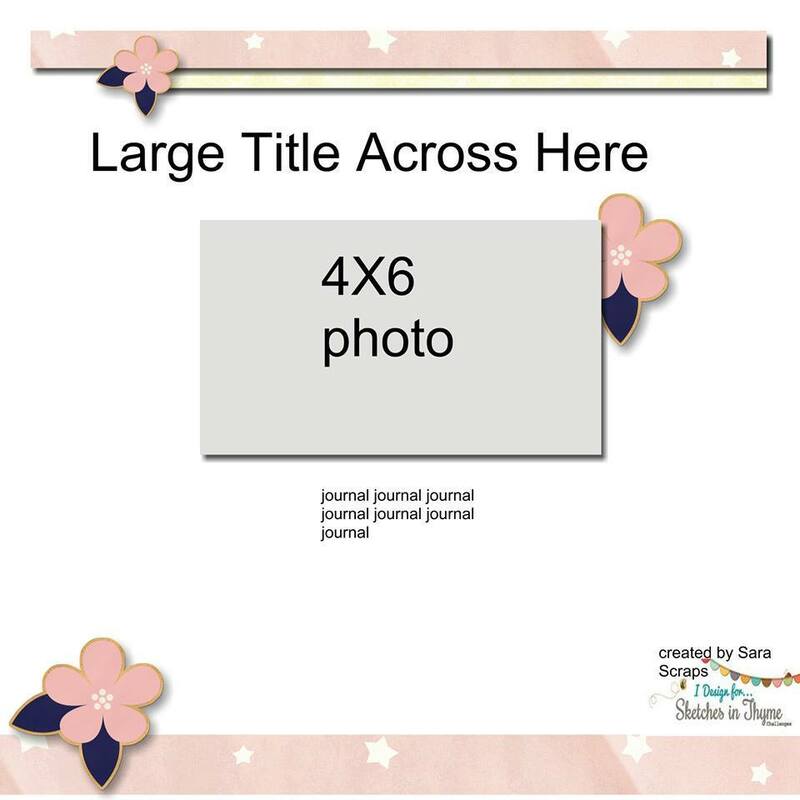 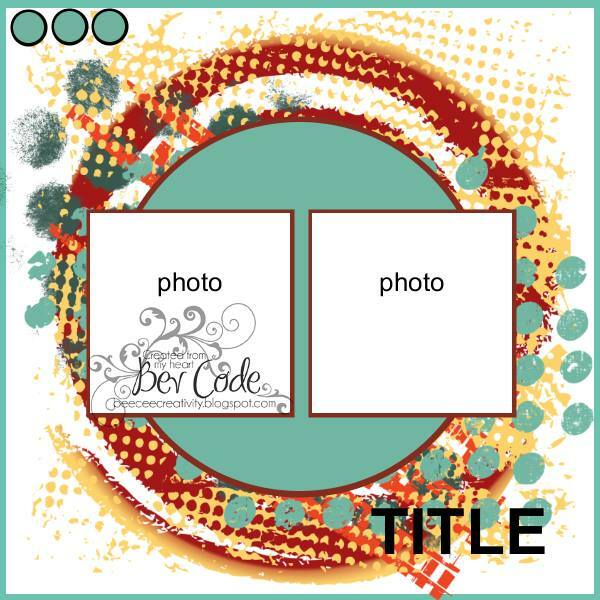 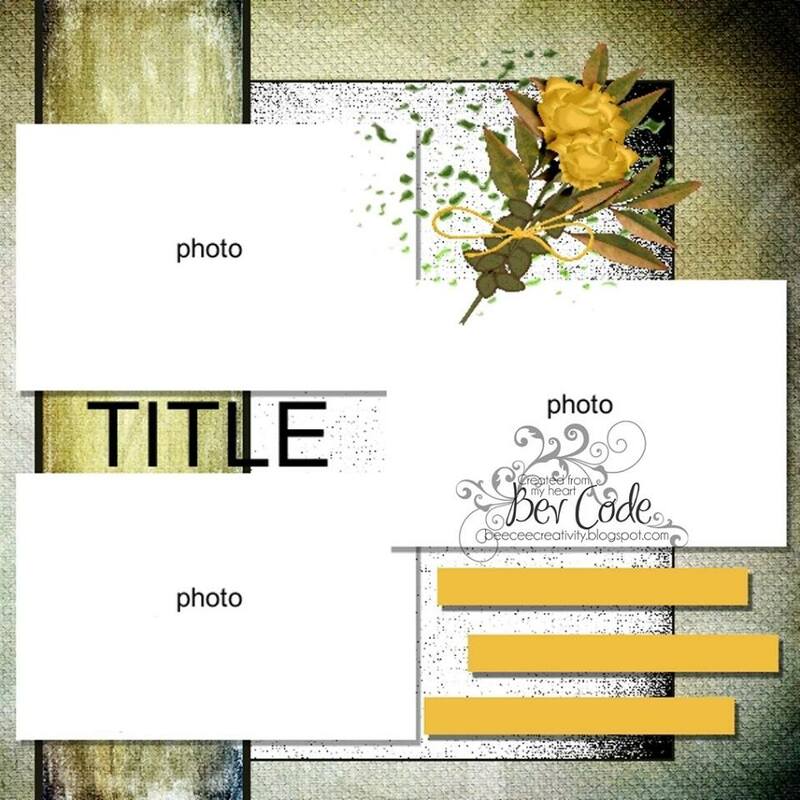 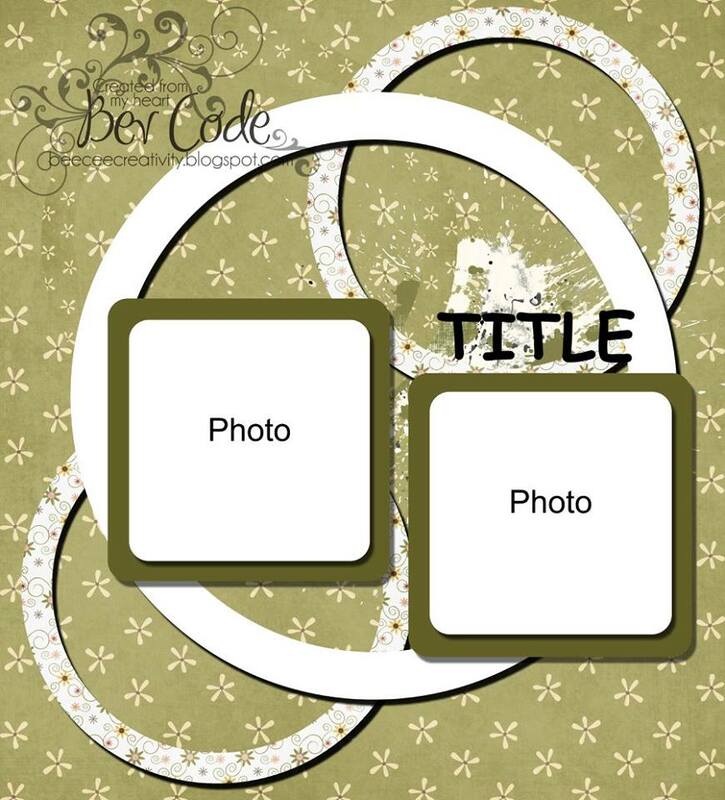 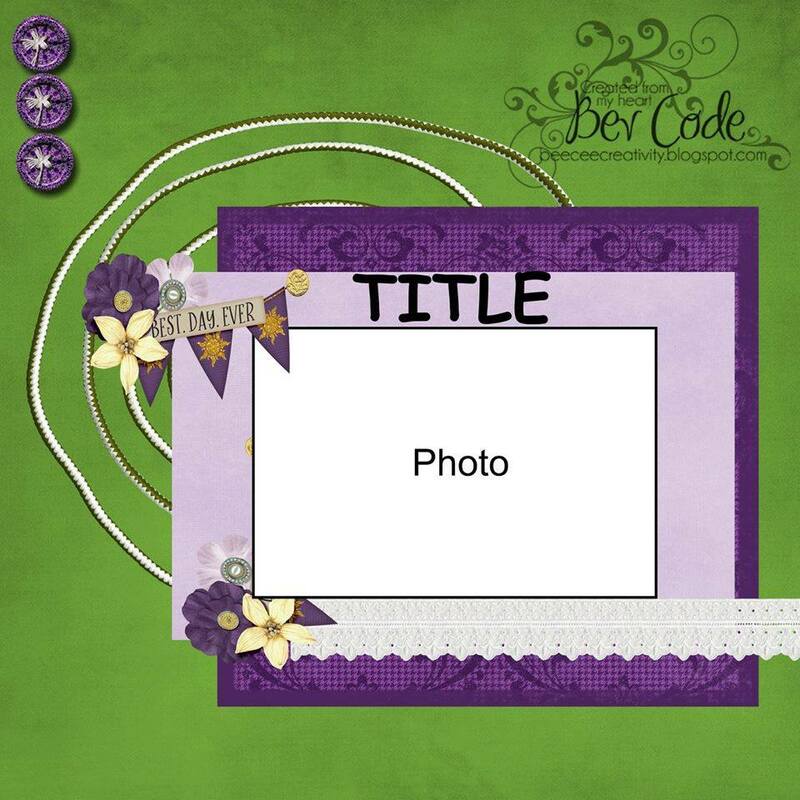 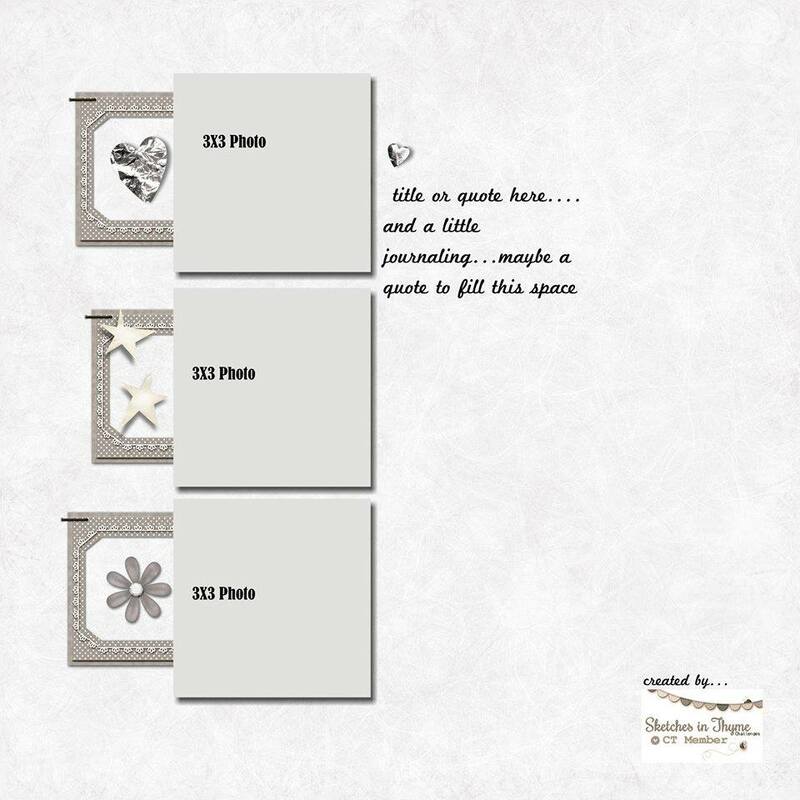 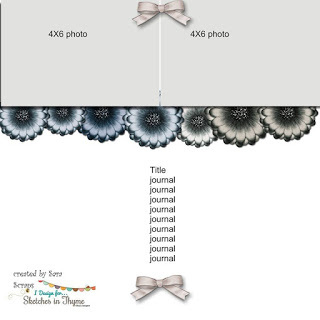 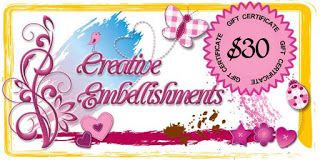 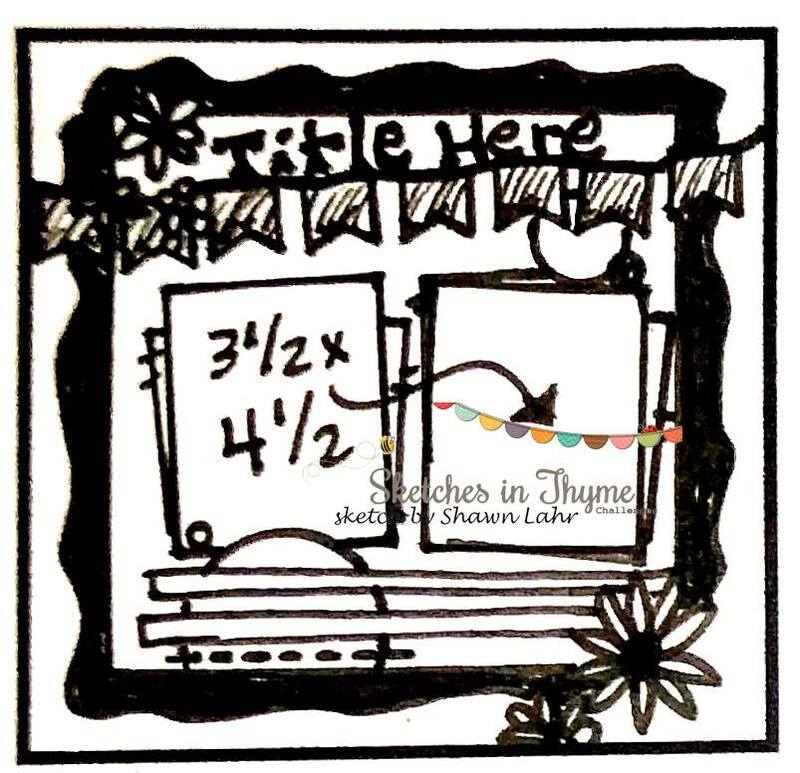 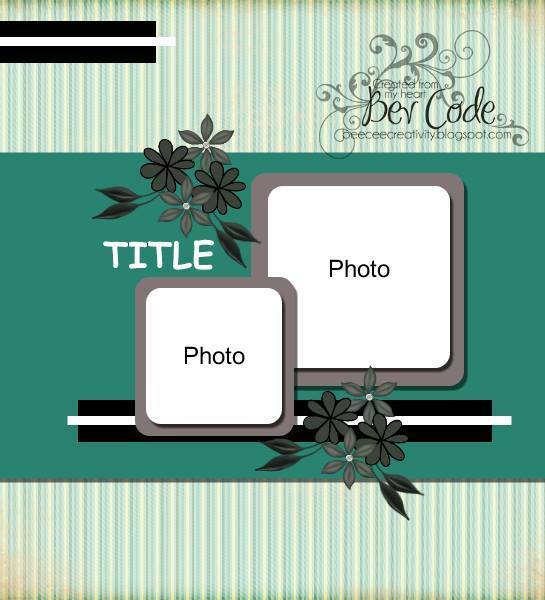 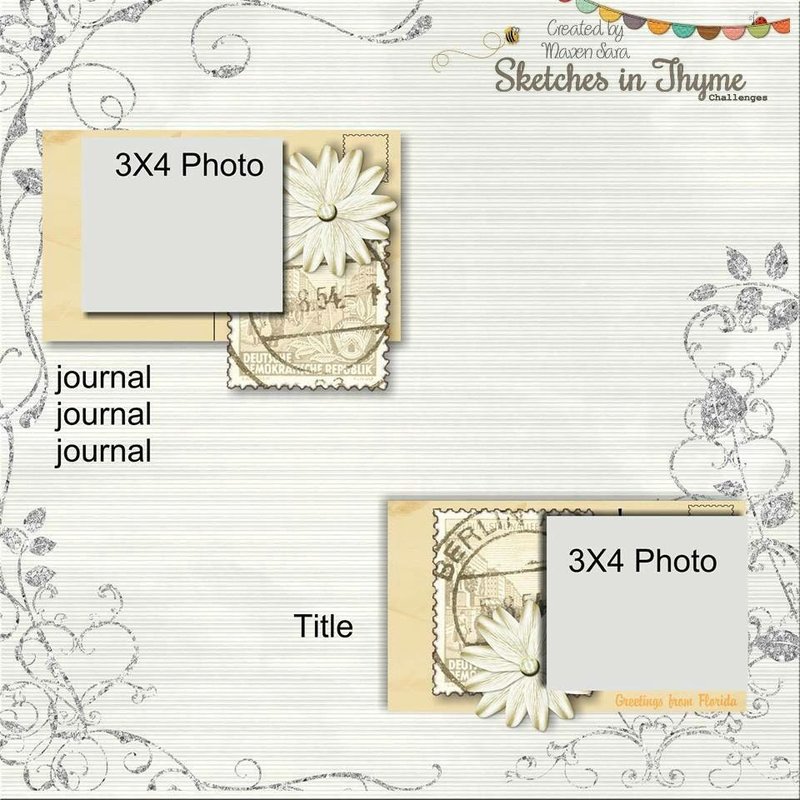 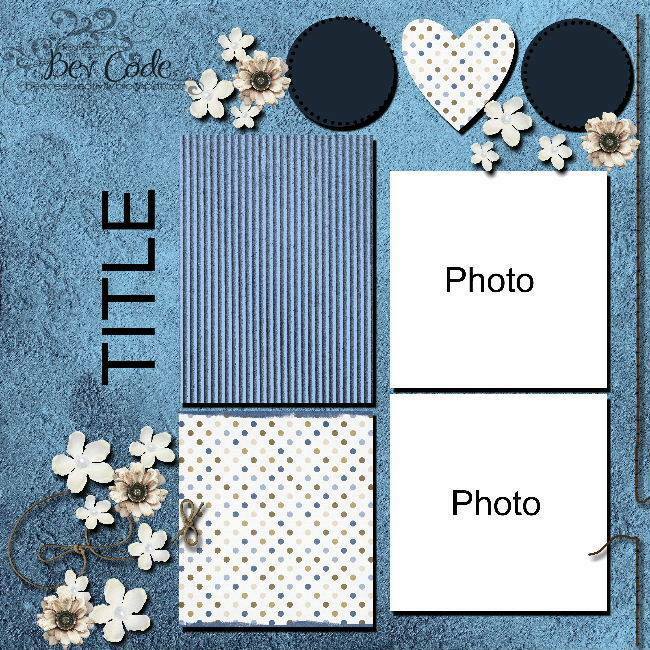 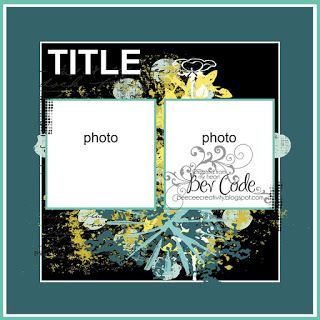 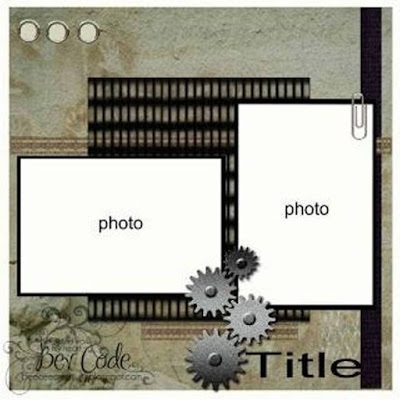 The prize for this month is a GC from Creative Embellishments. 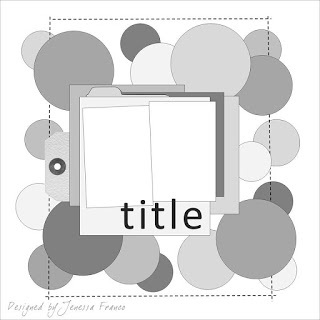 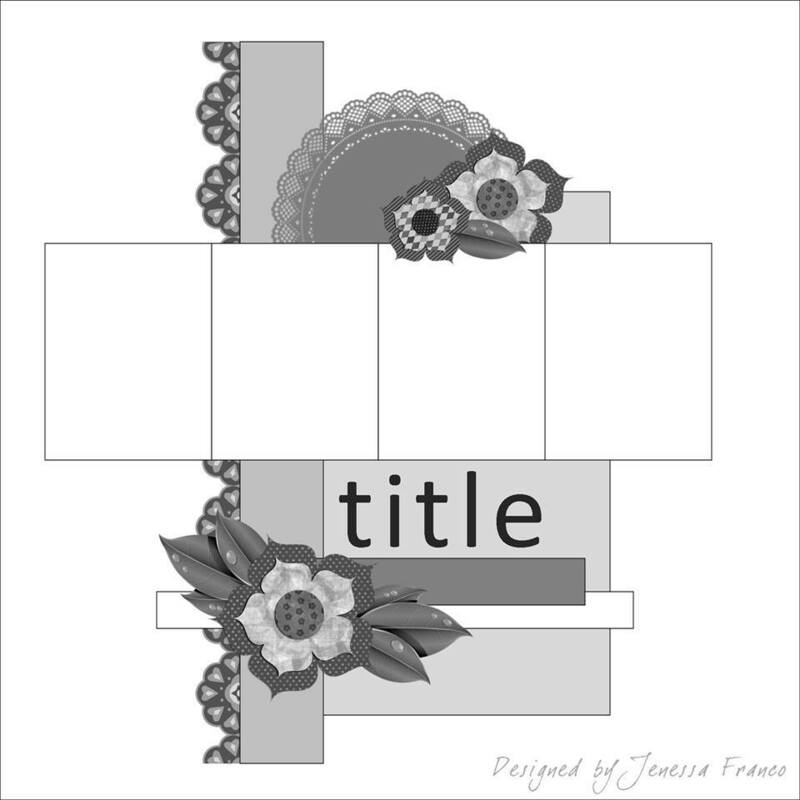 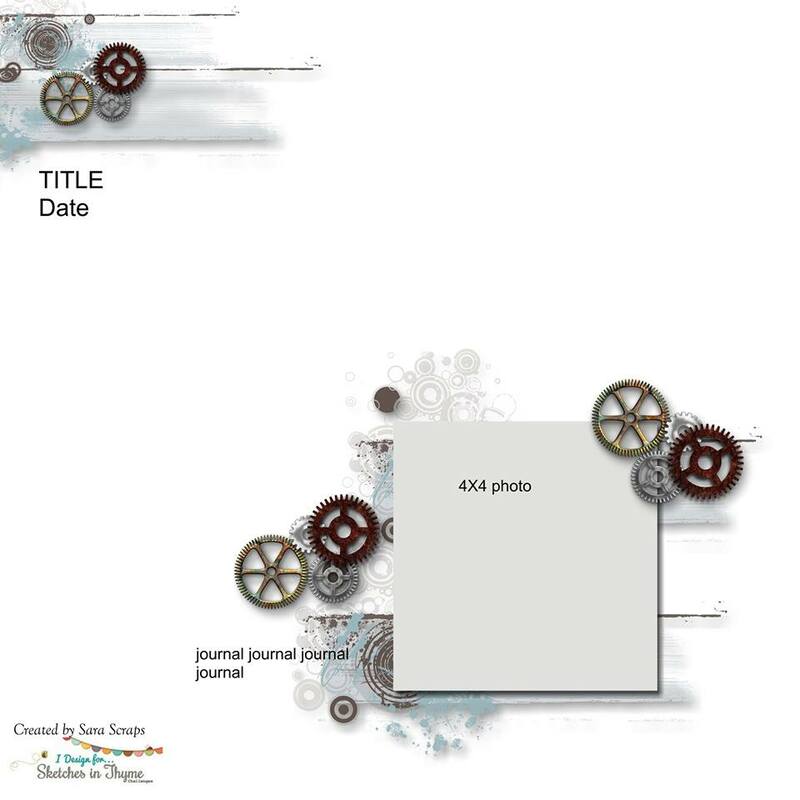 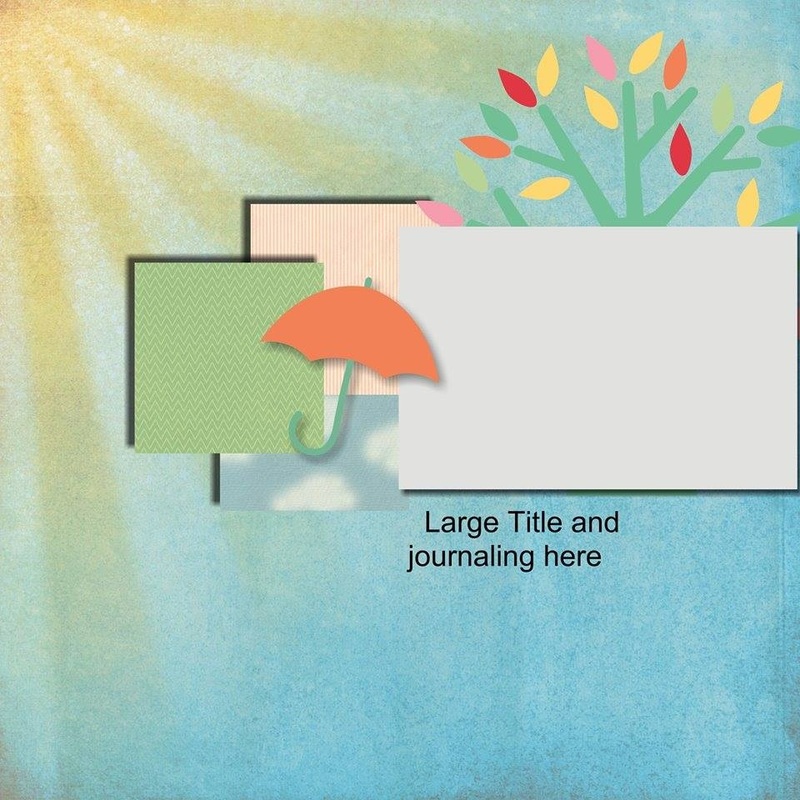 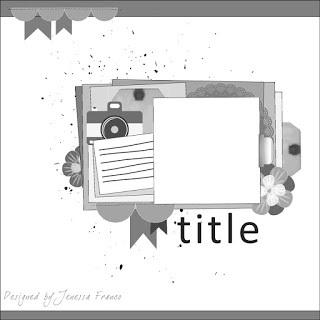 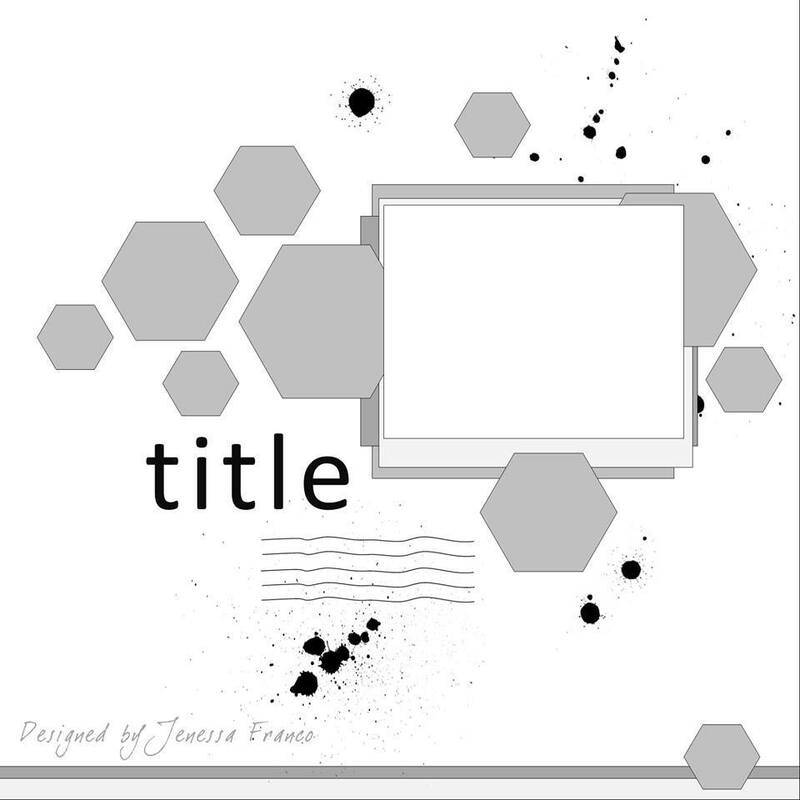 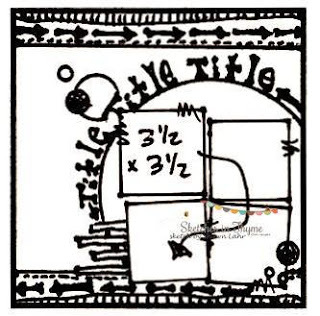 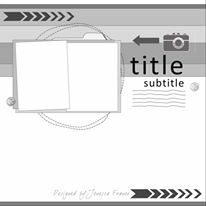 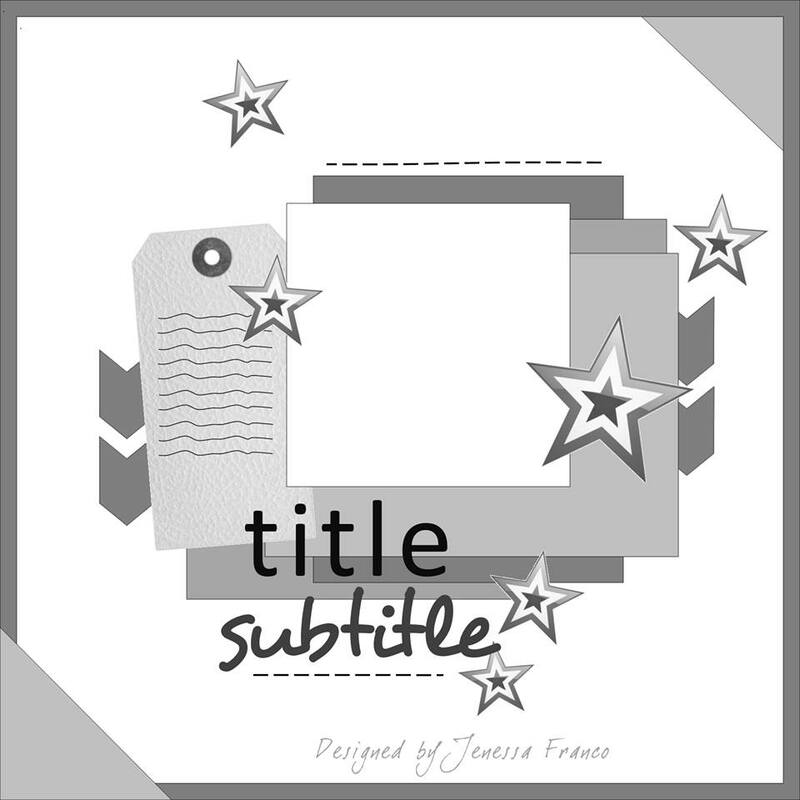 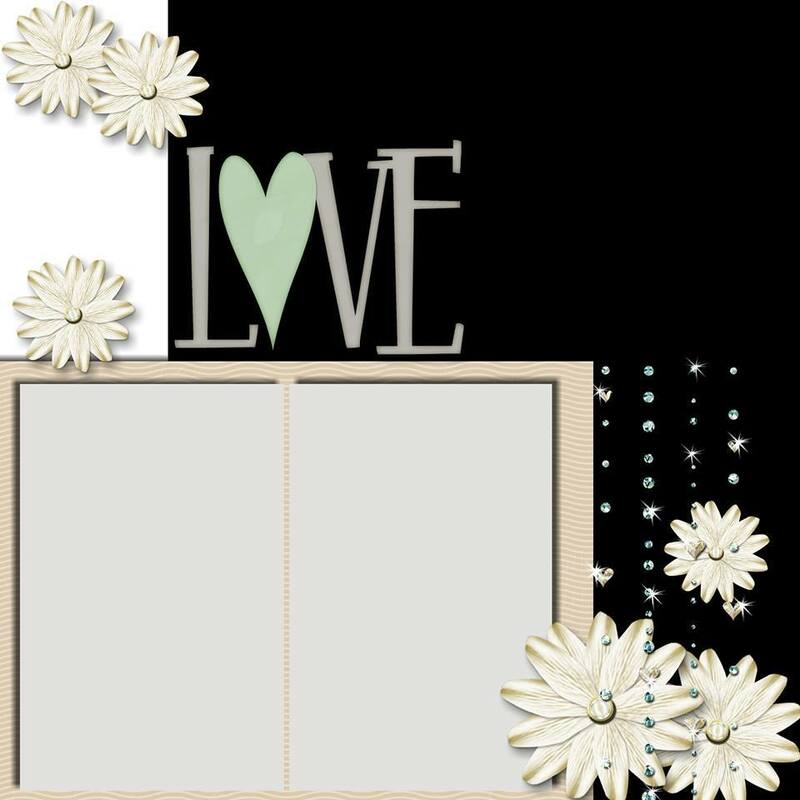 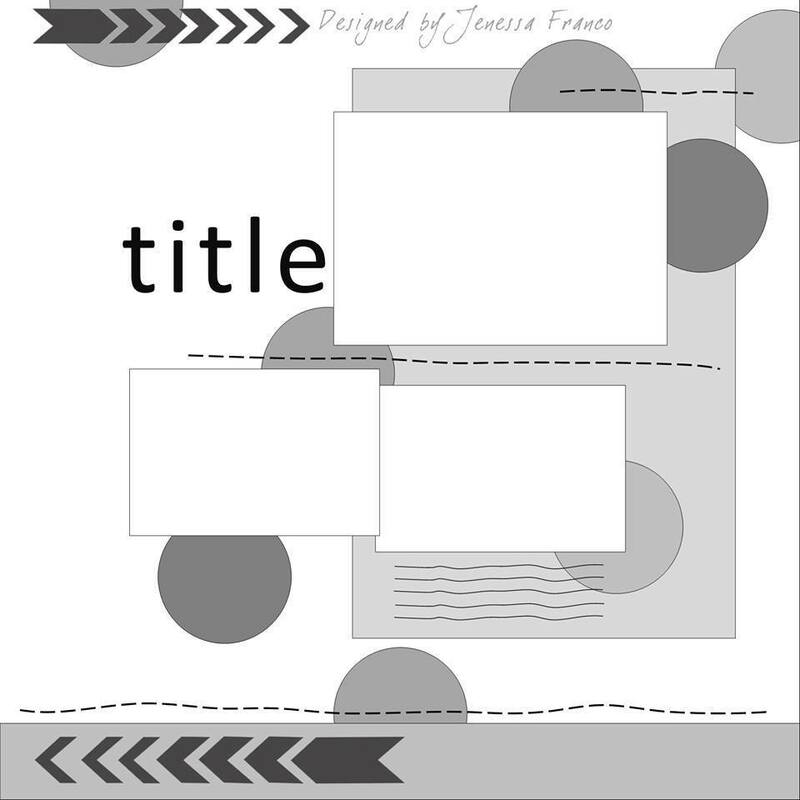 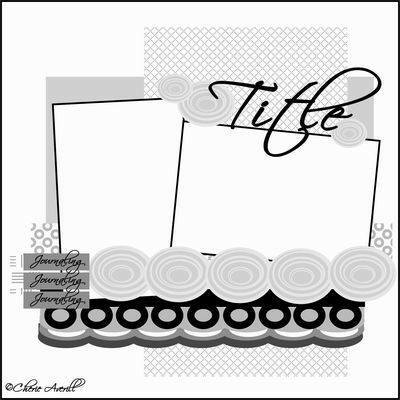 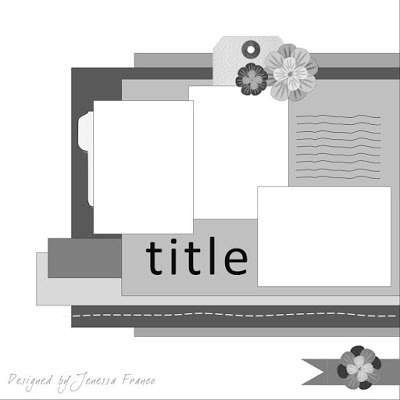 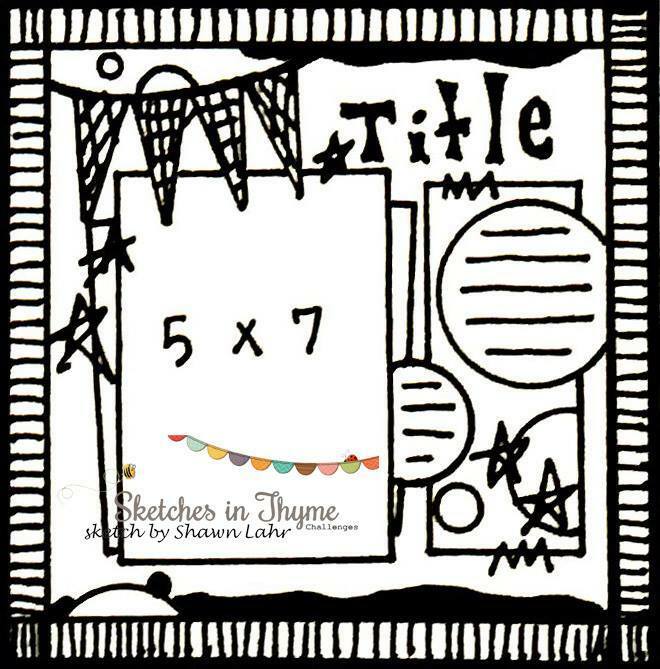 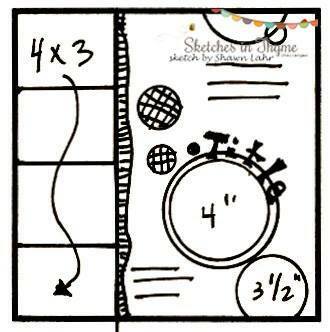 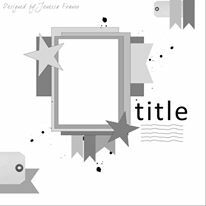 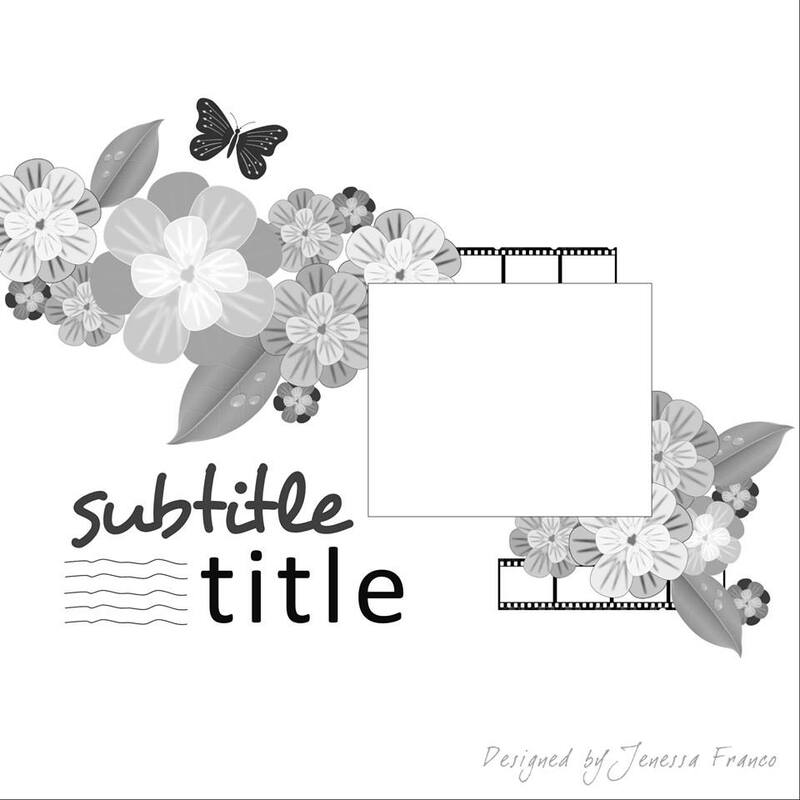 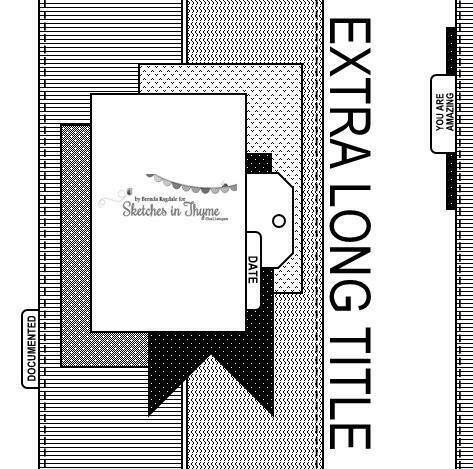 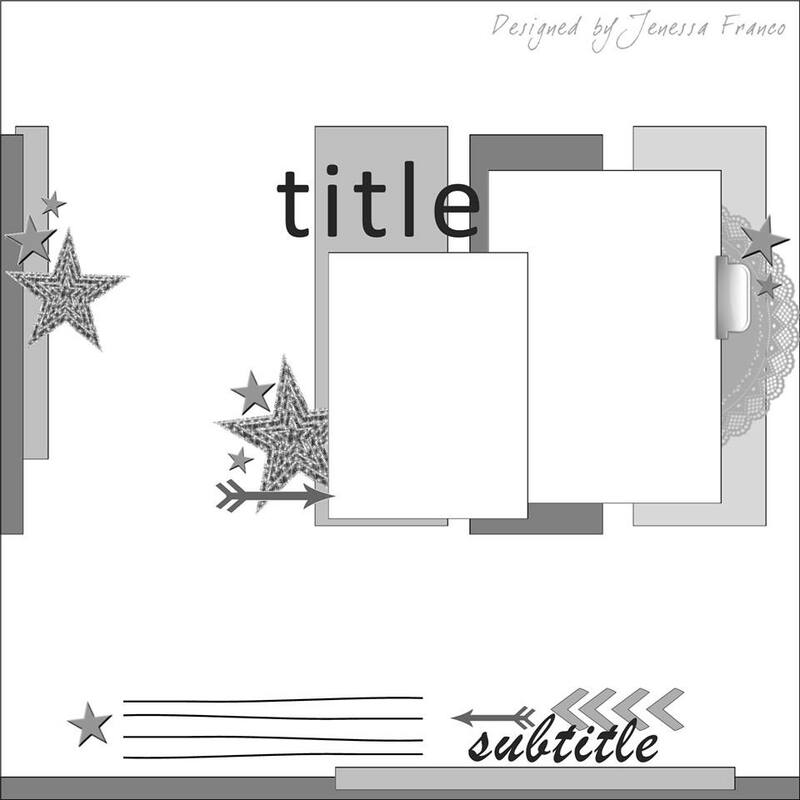 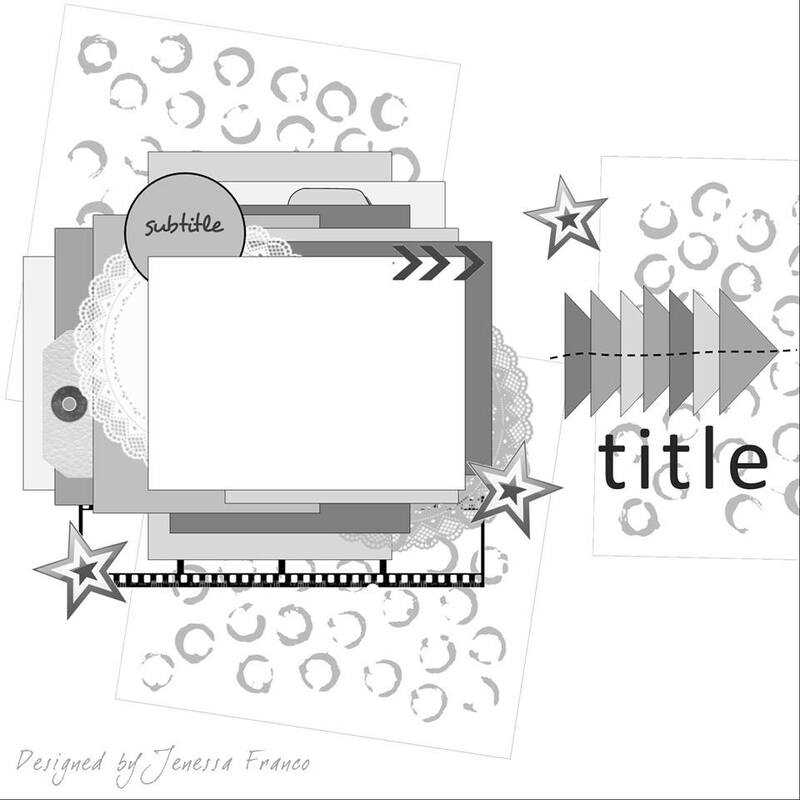 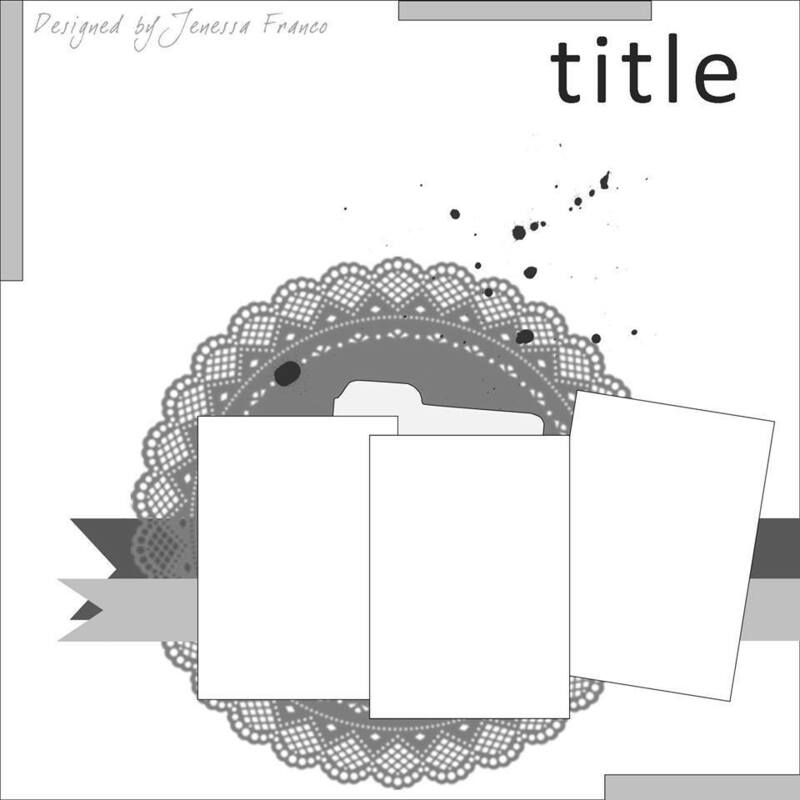 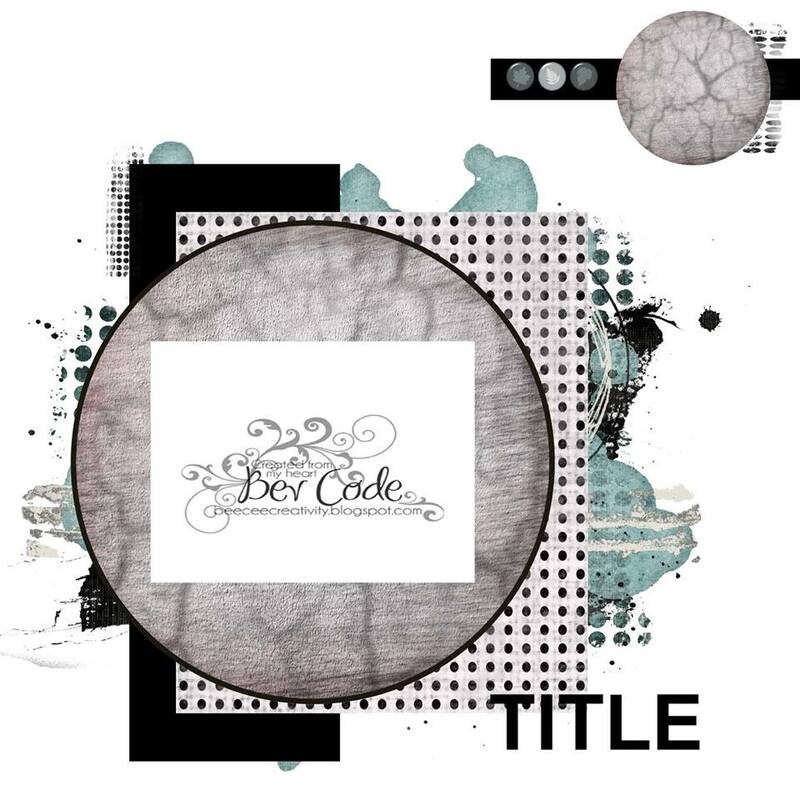 They have amazing chipboard for all occasions, stamps, stencils, and flair buttons. 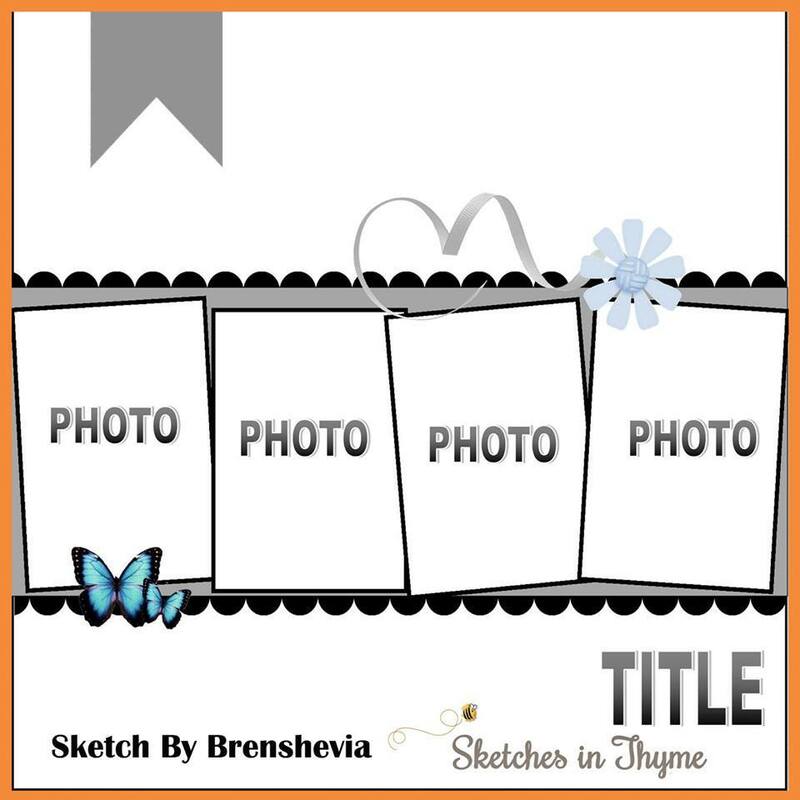 Be sure to check the store for all of their amazing products that you'll be able to buy if you win! 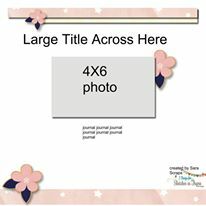 Be sure to enter your link by March 31, 2017 for your chance to win.